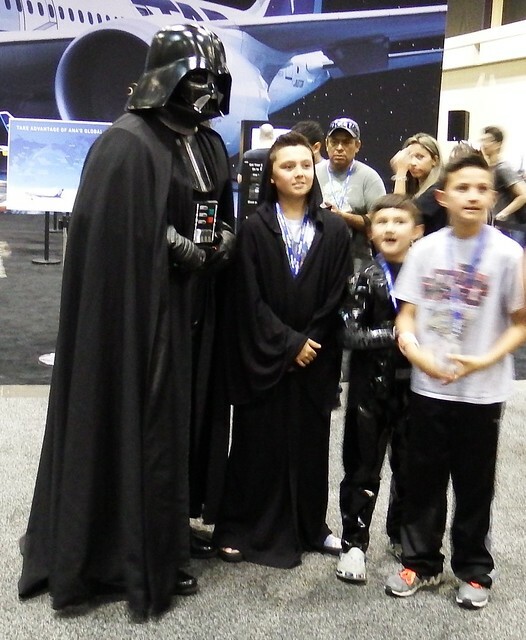 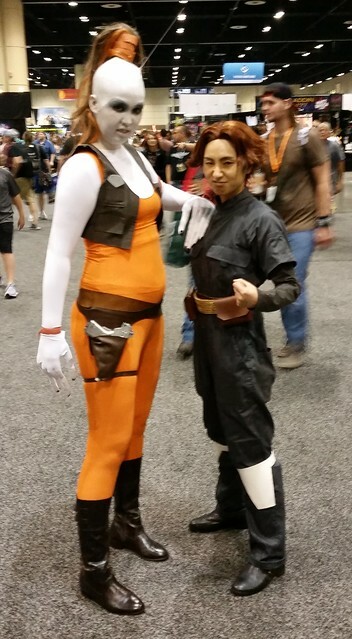 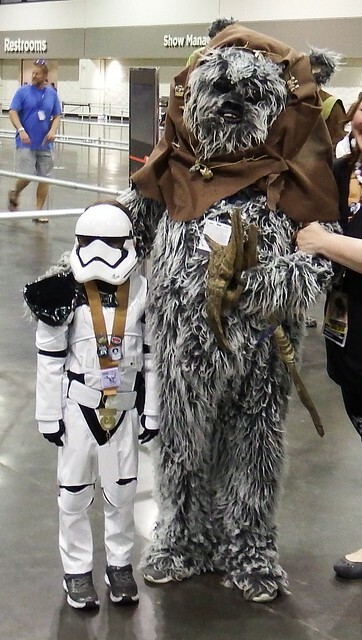 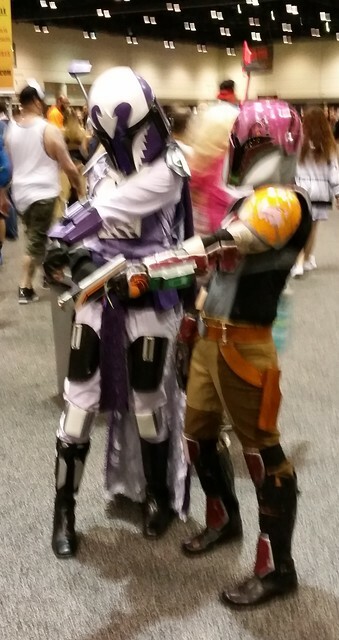 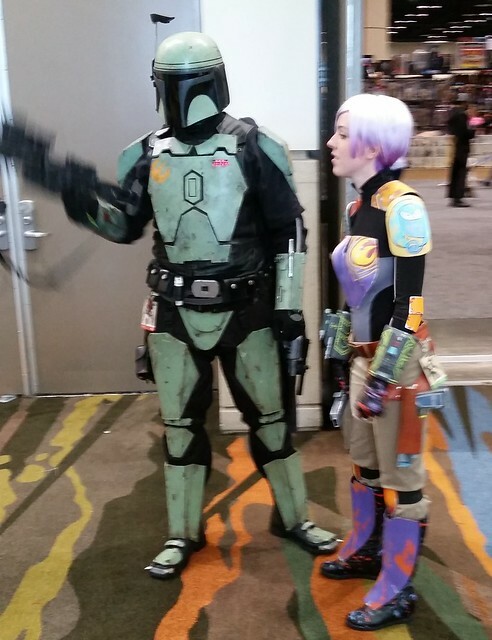 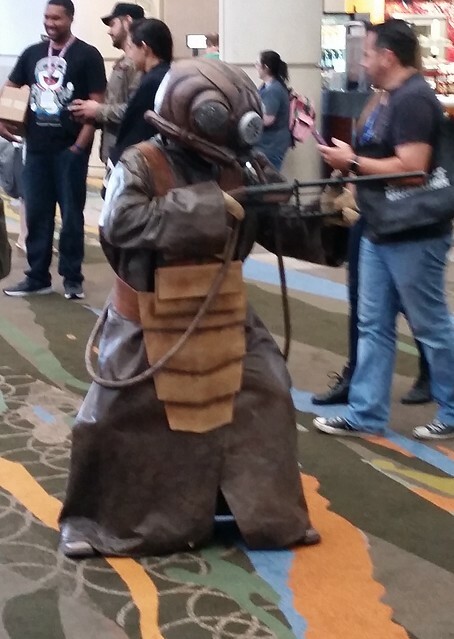 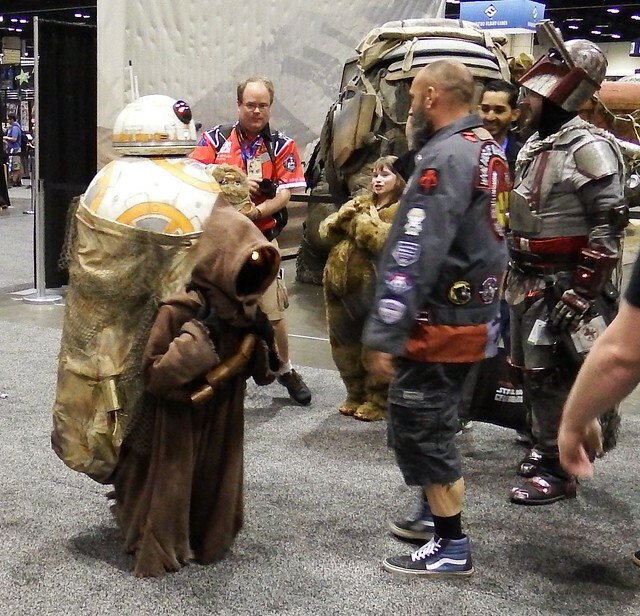 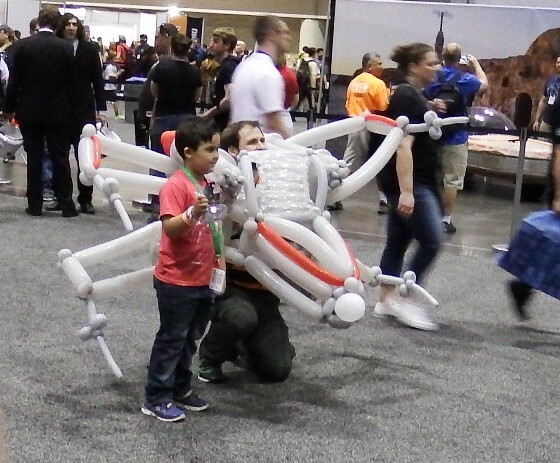 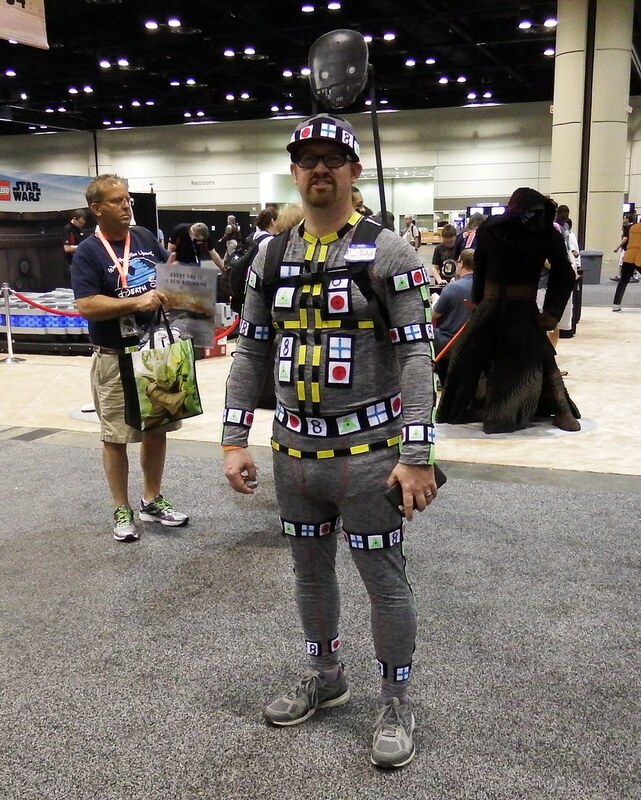 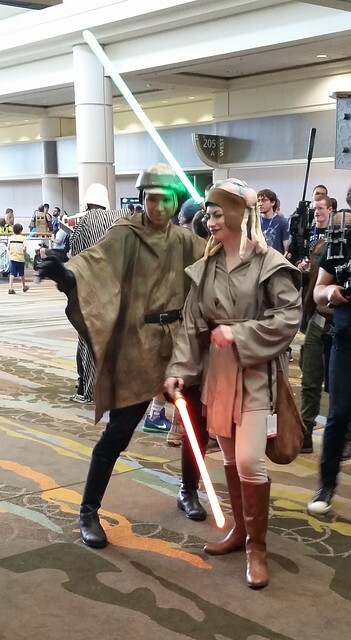 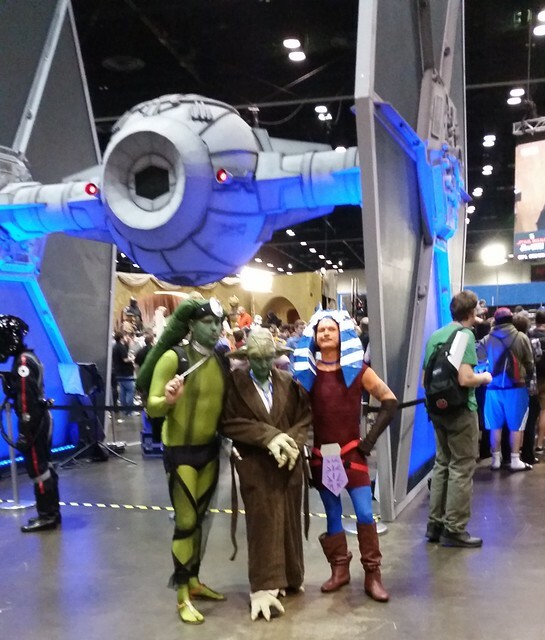 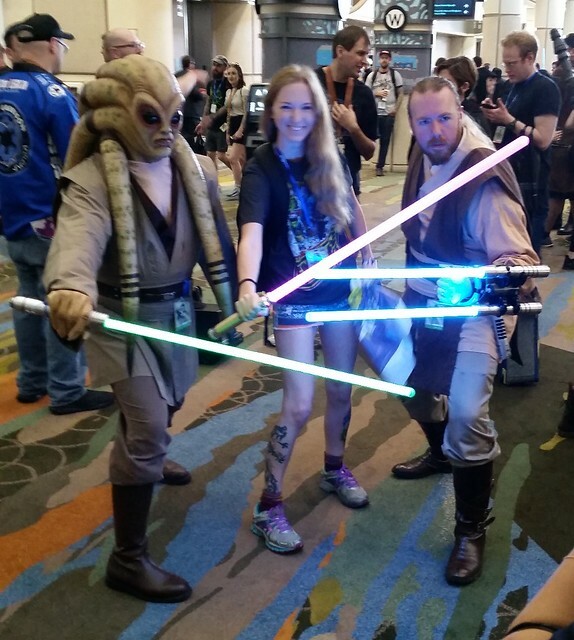 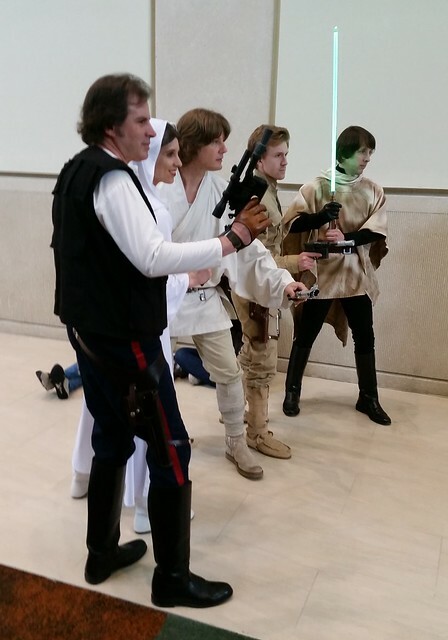 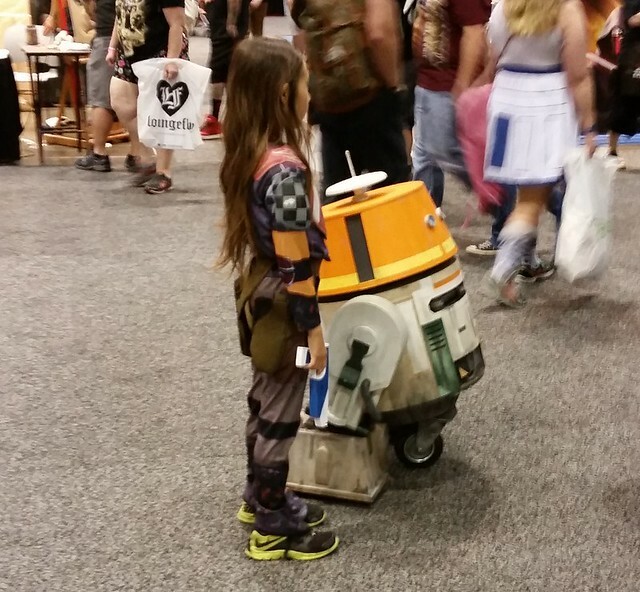 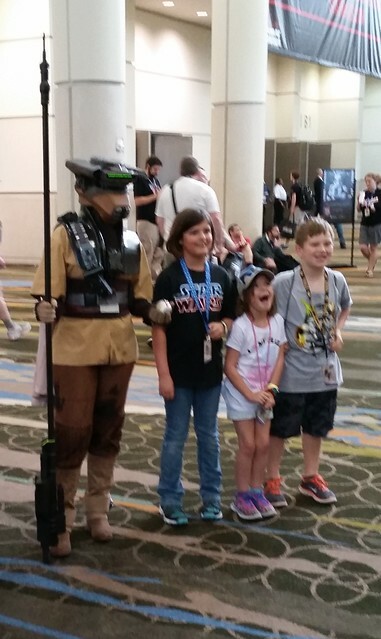 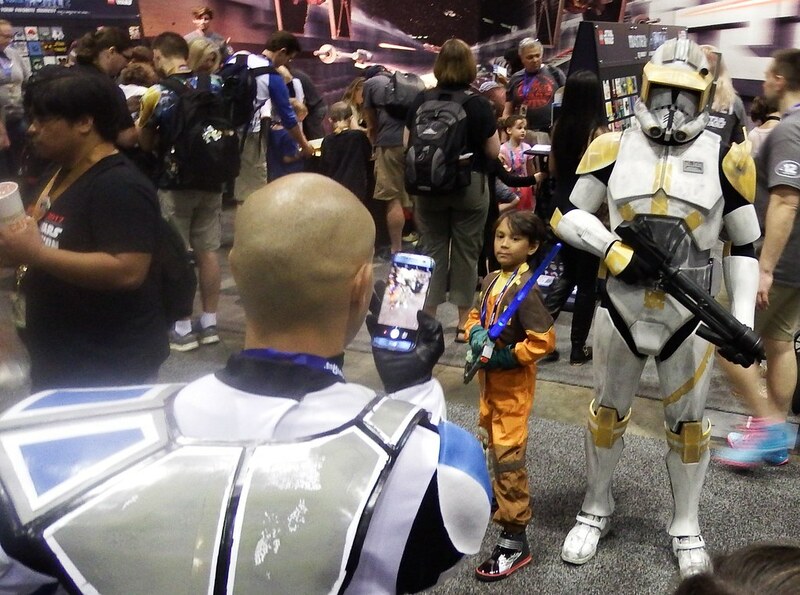 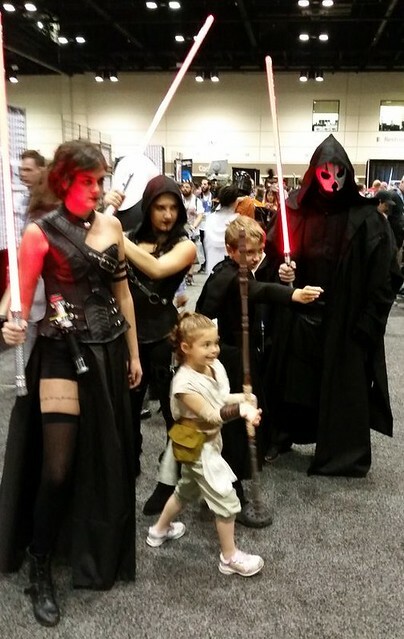 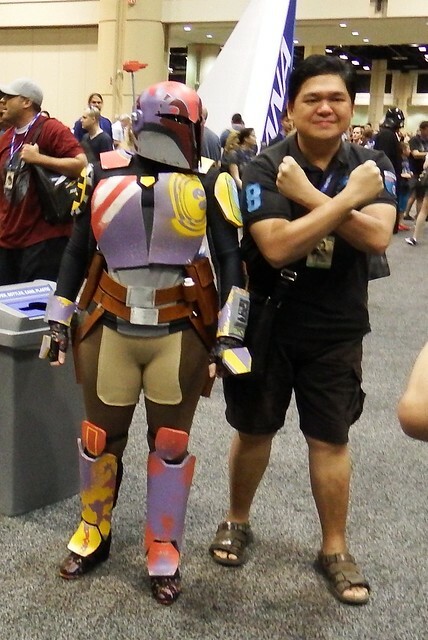 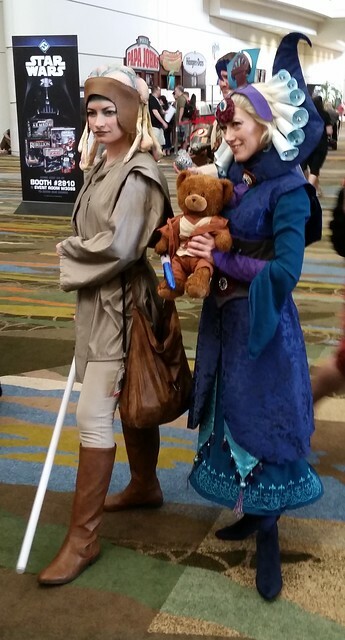 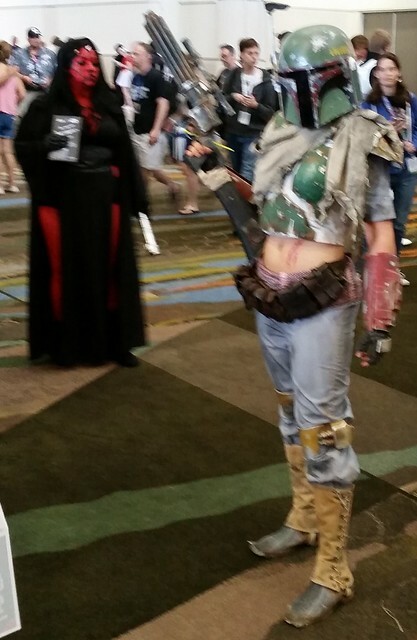 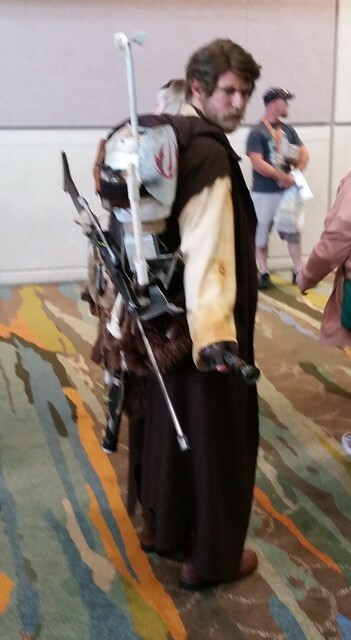 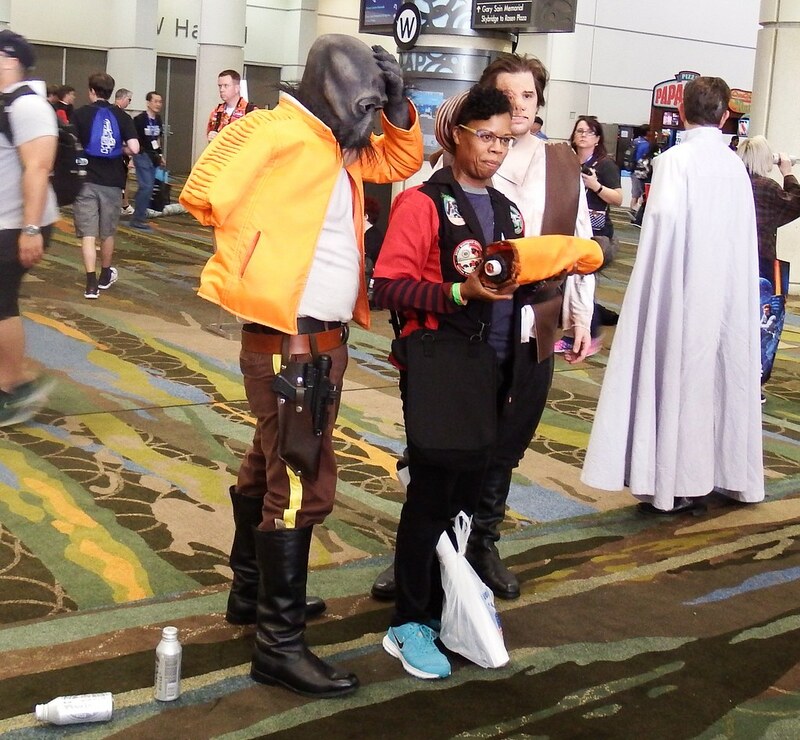 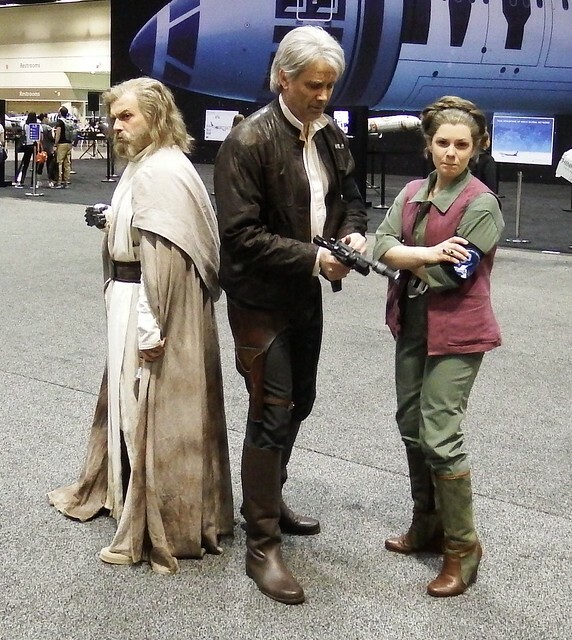 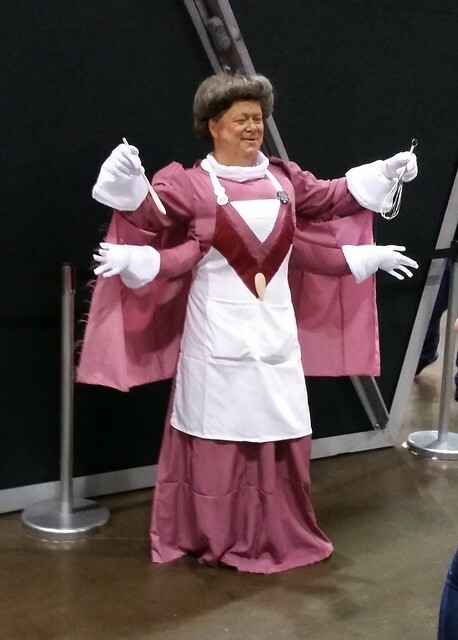 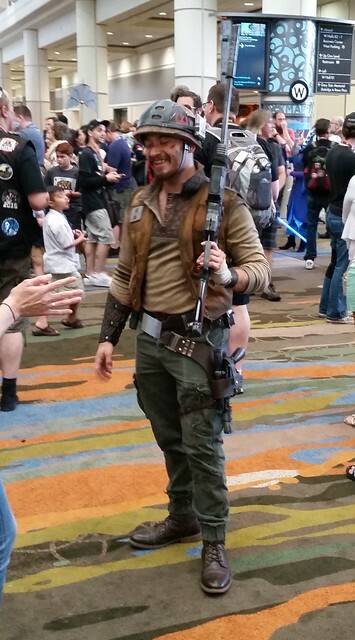 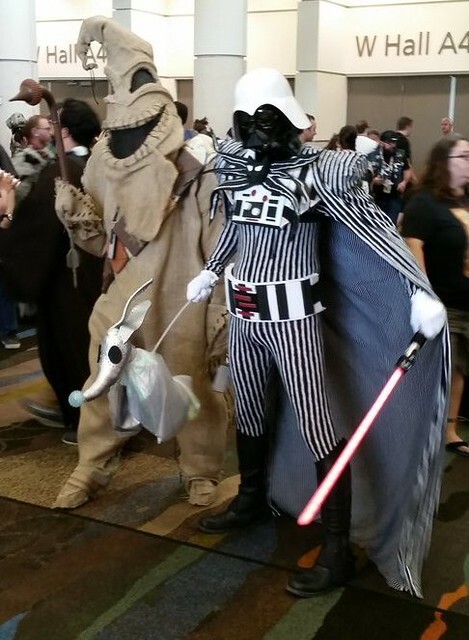 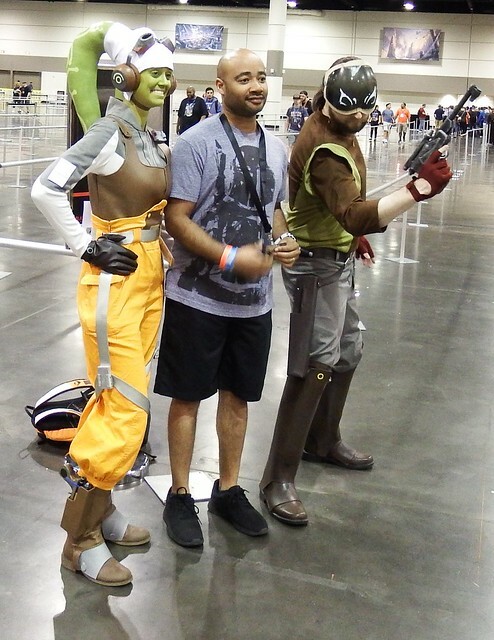 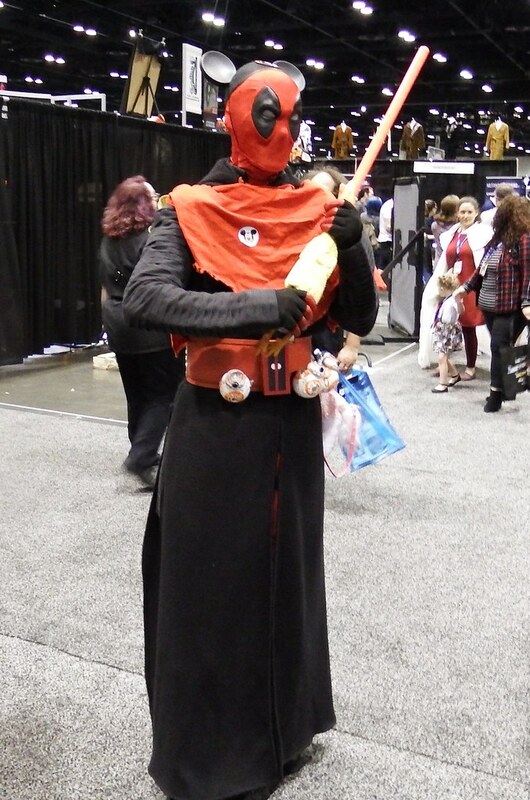 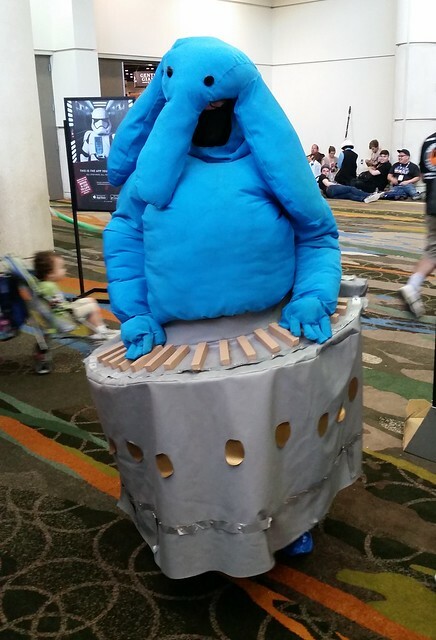 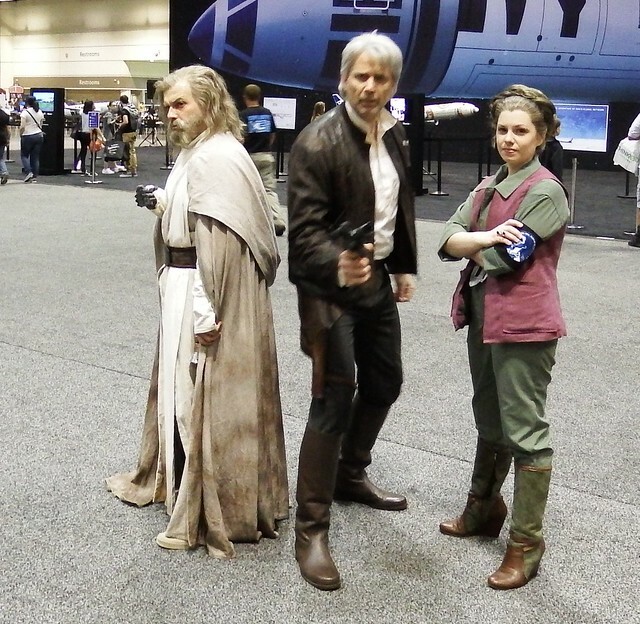 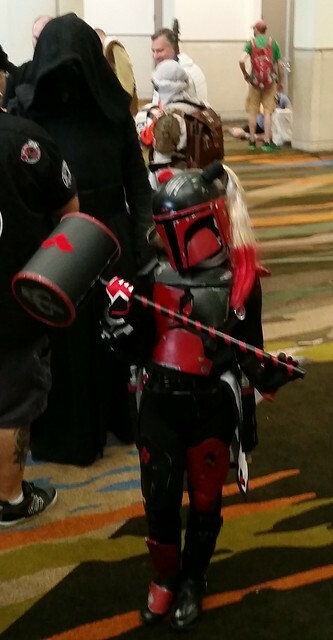 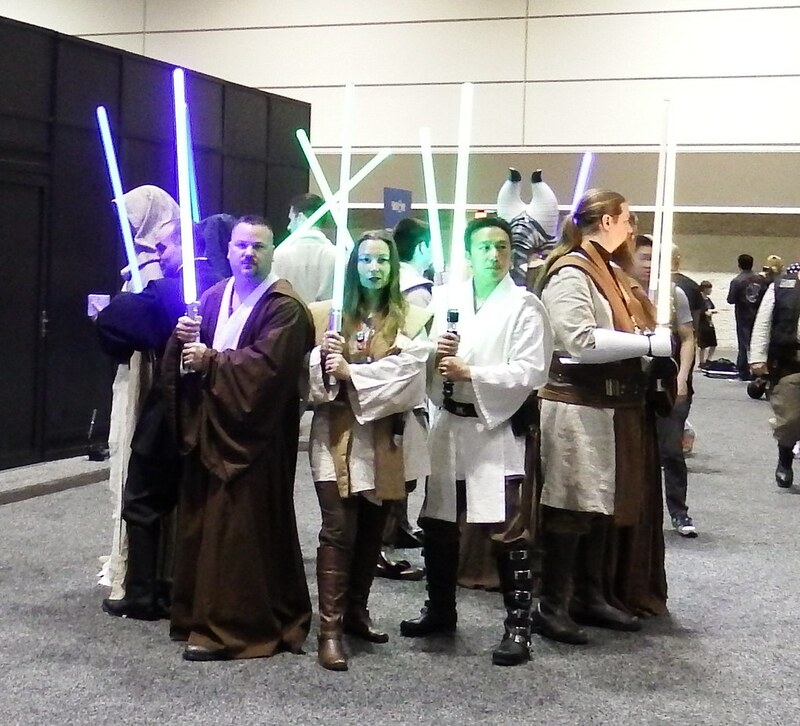 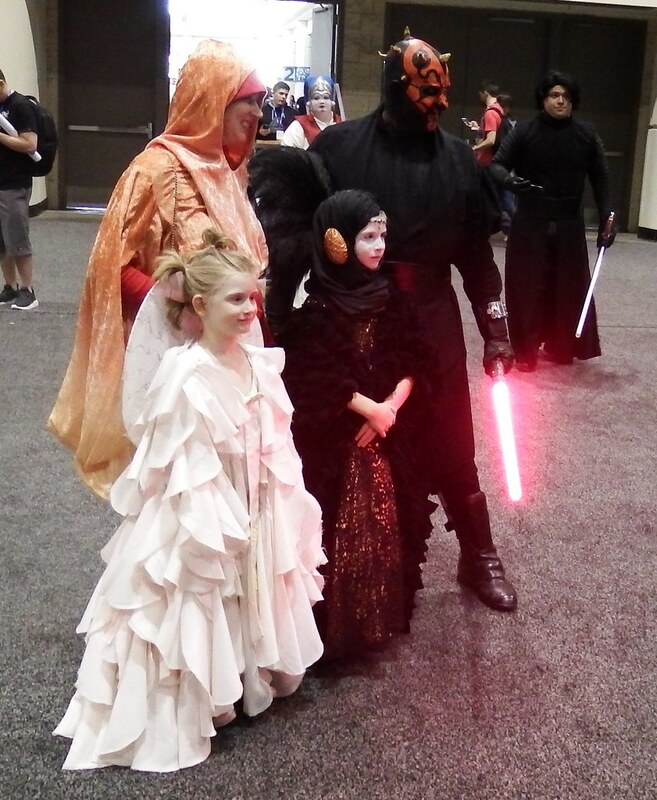 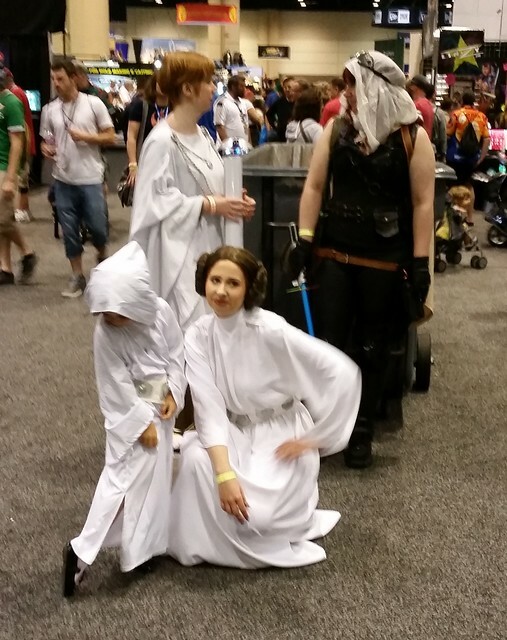 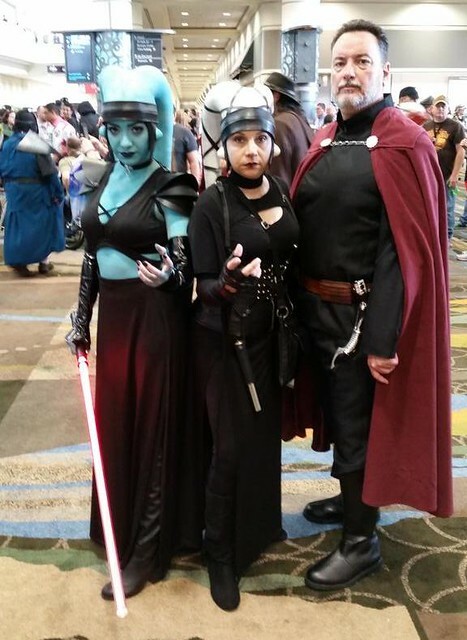 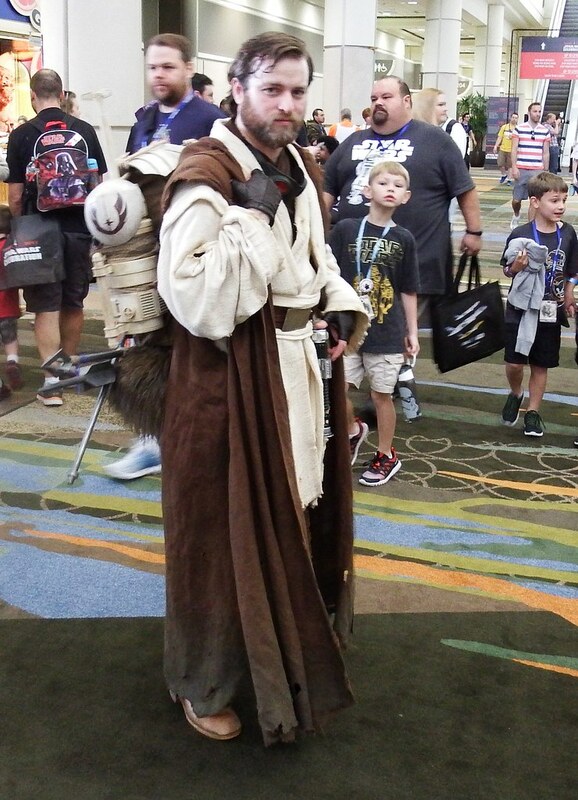 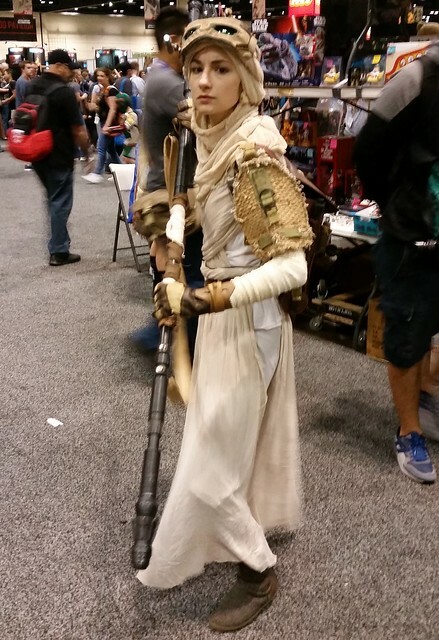 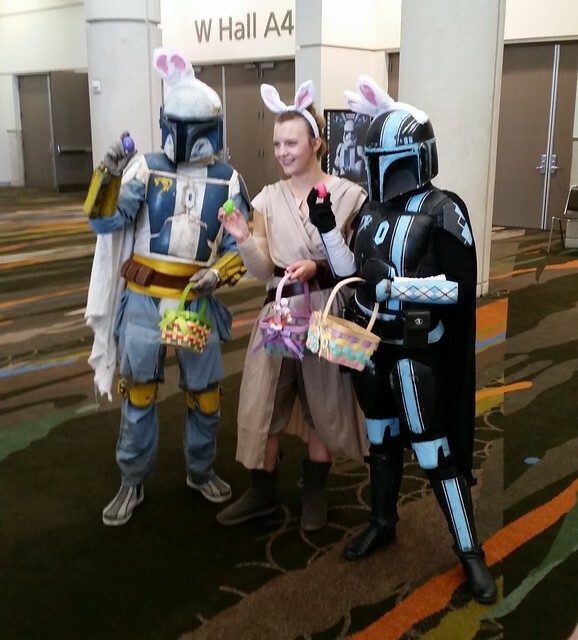 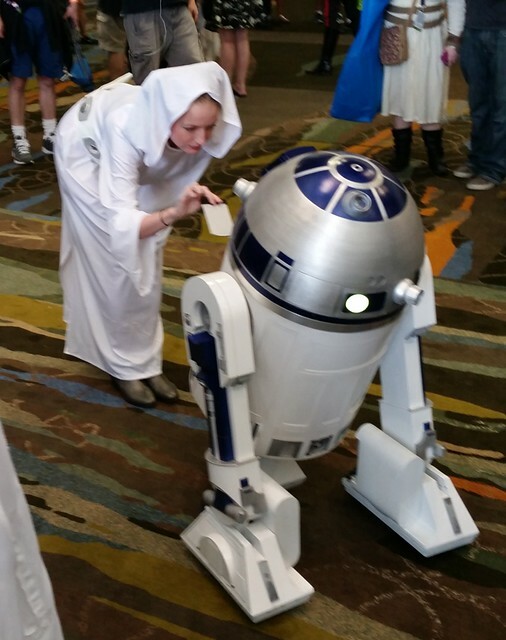 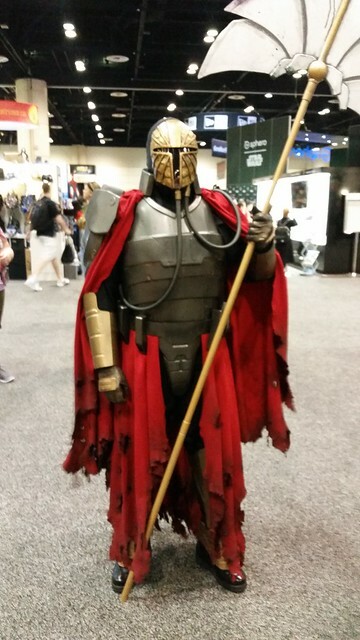 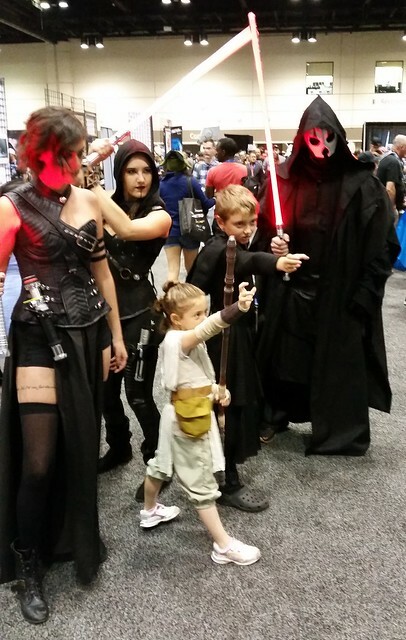 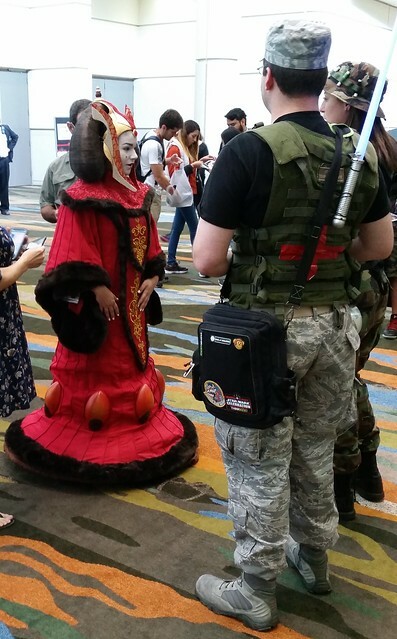 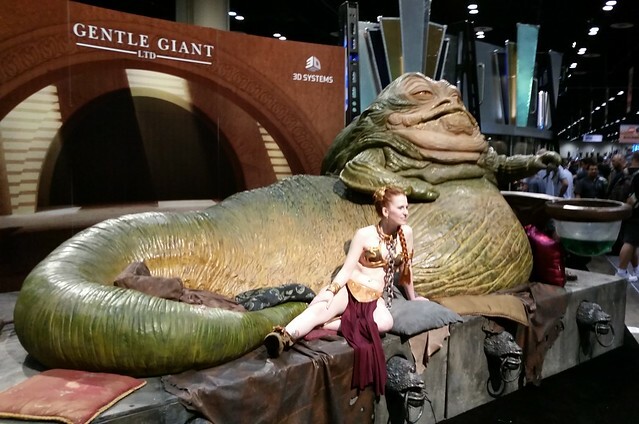 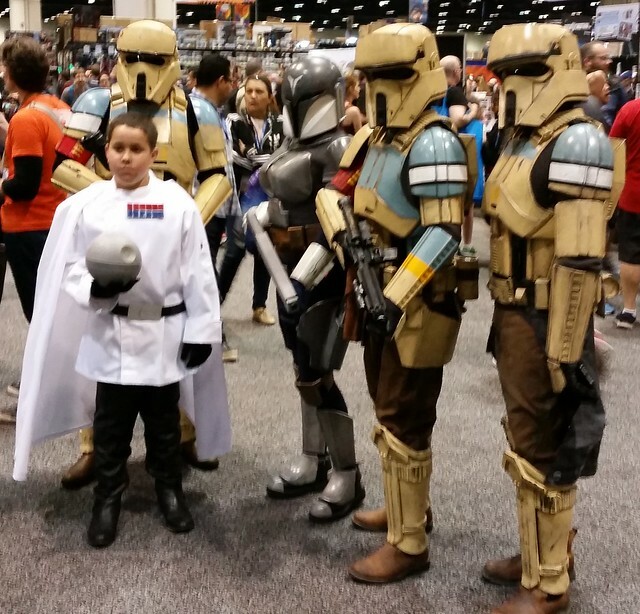 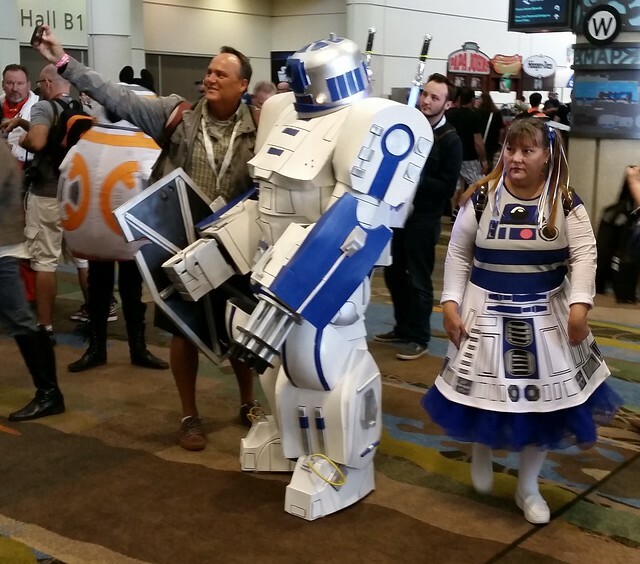 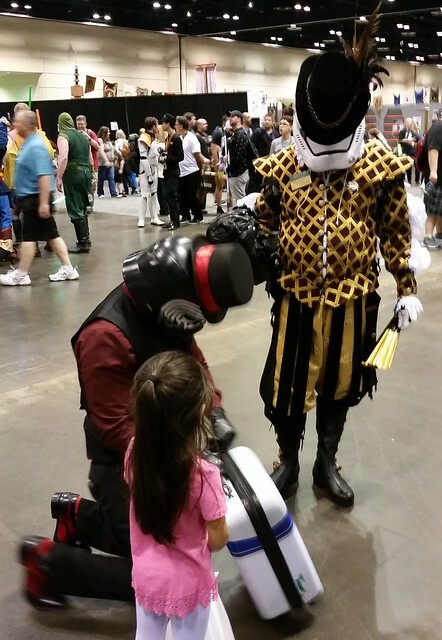 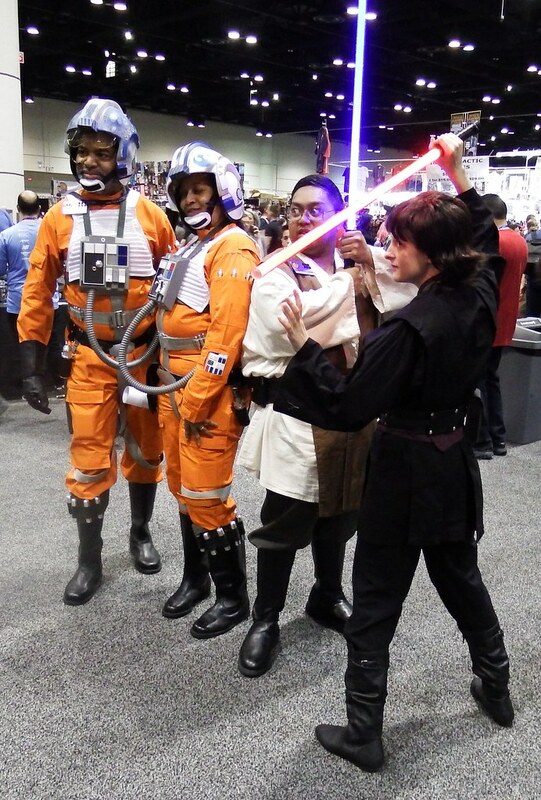 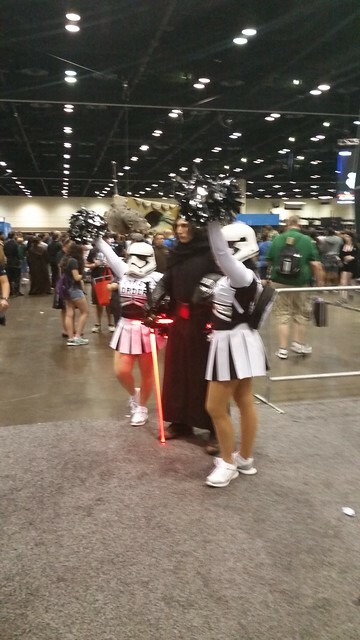 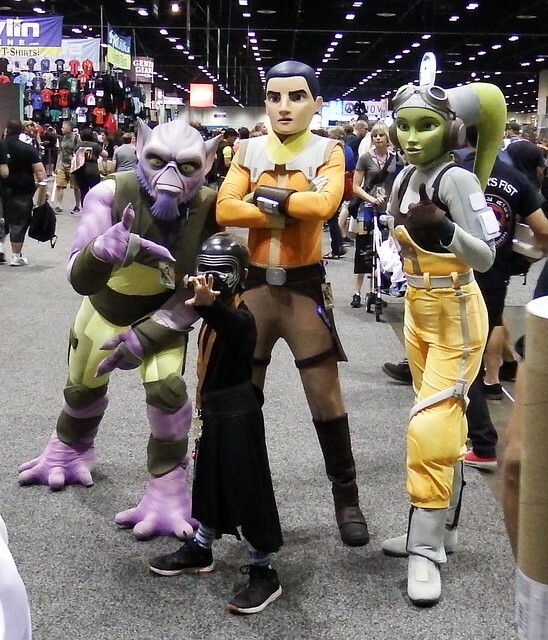 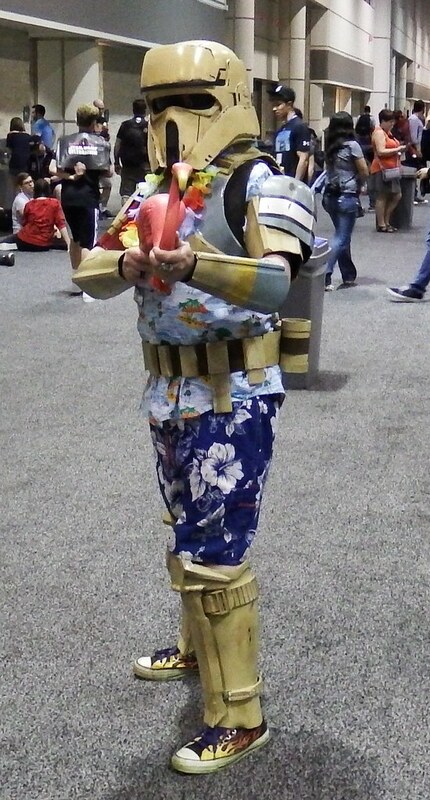 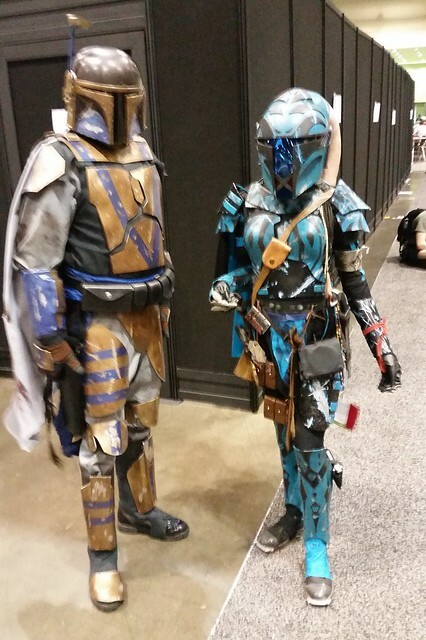 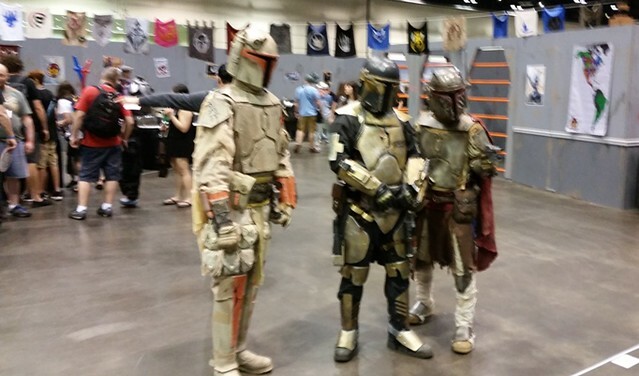 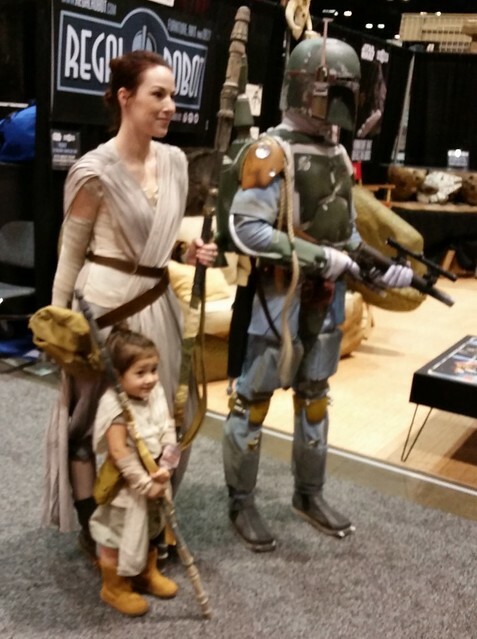 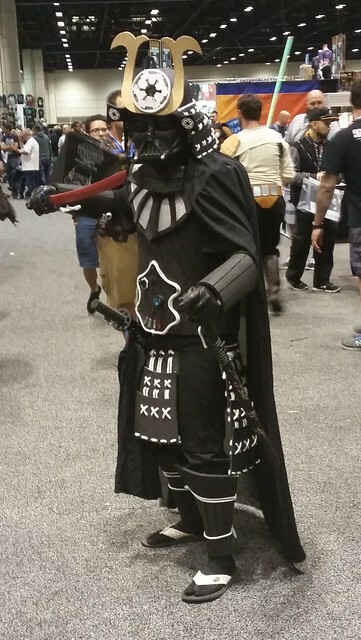 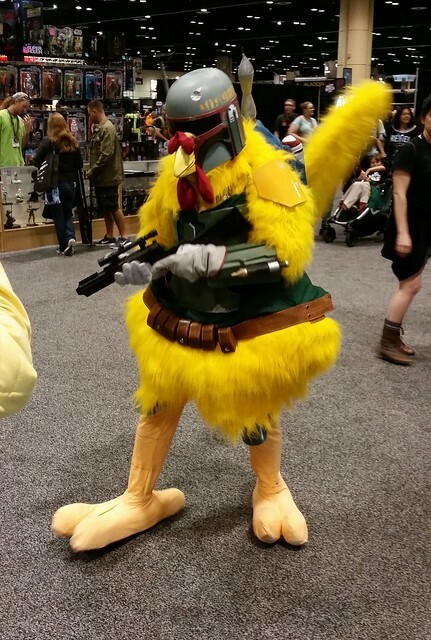 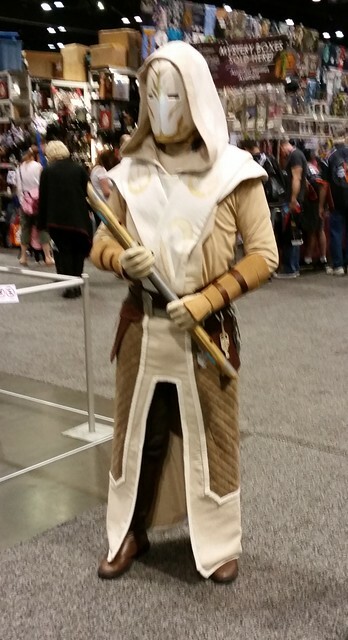 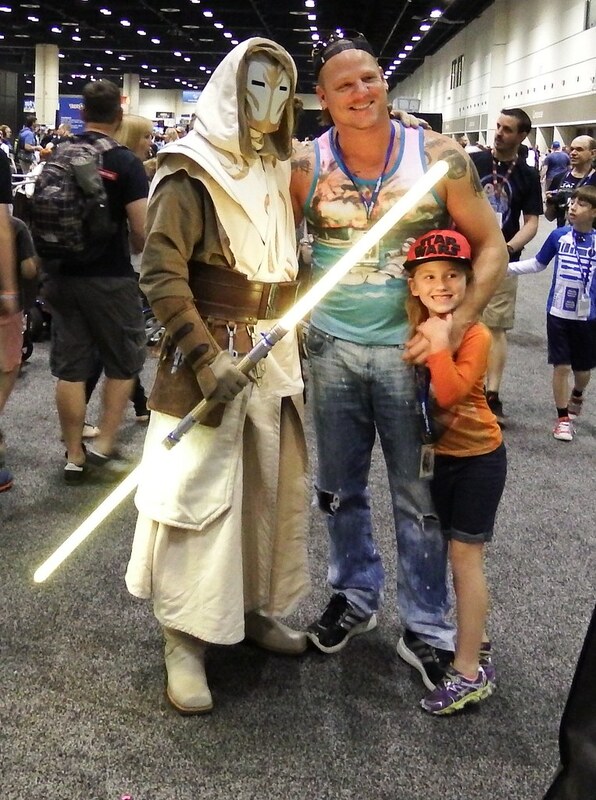 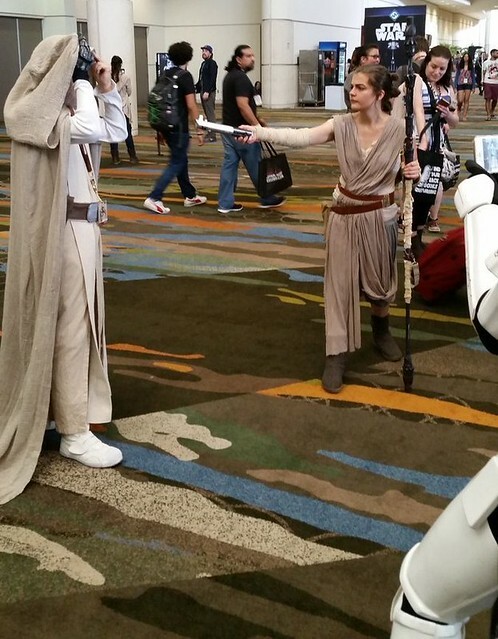 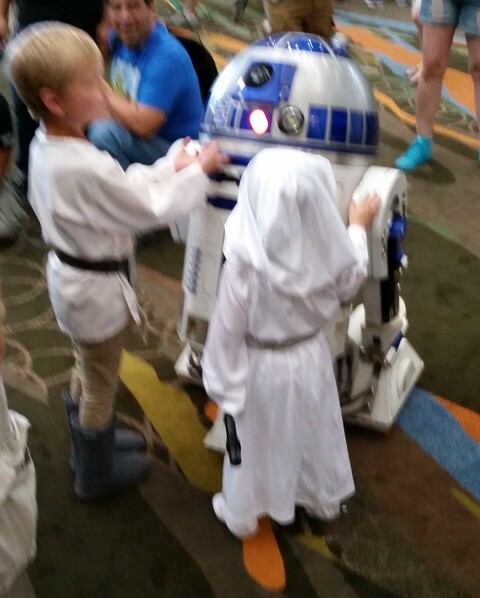 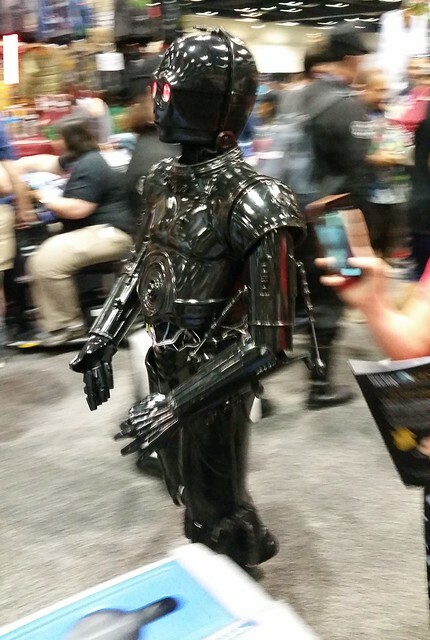 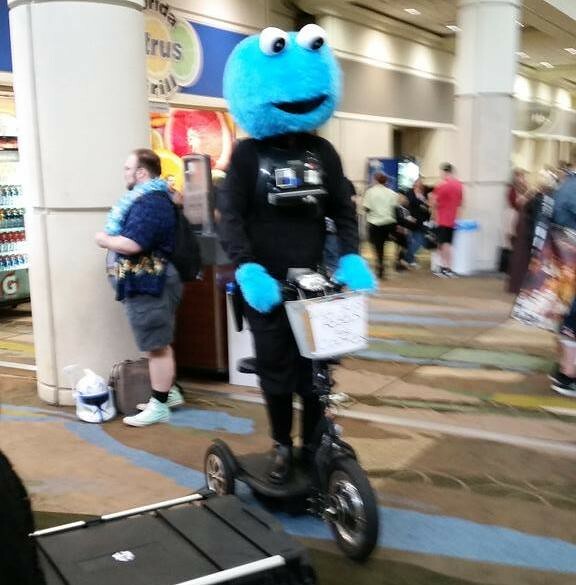 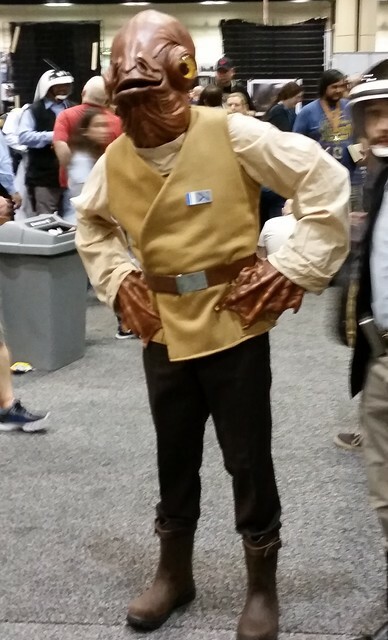 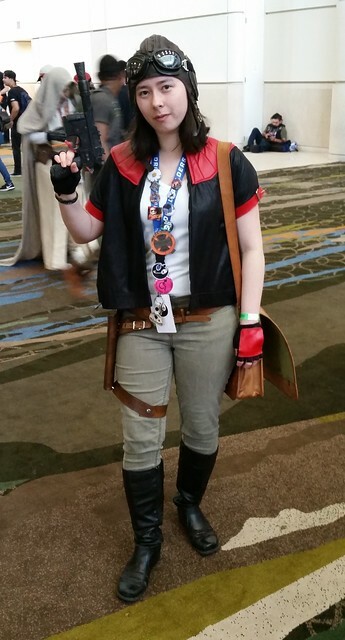 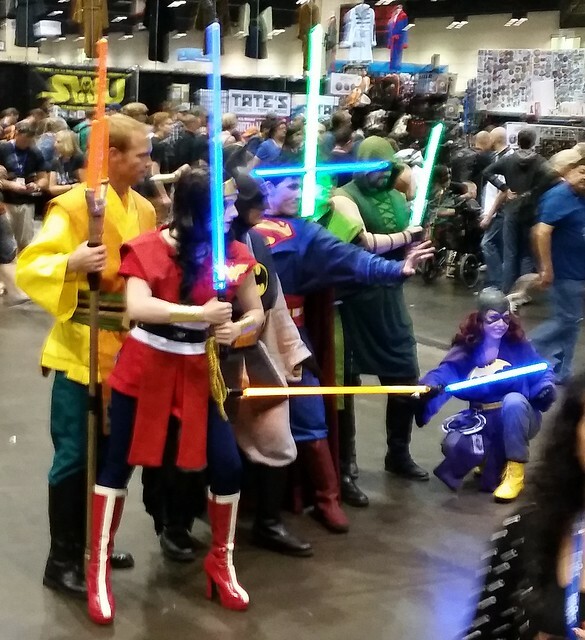 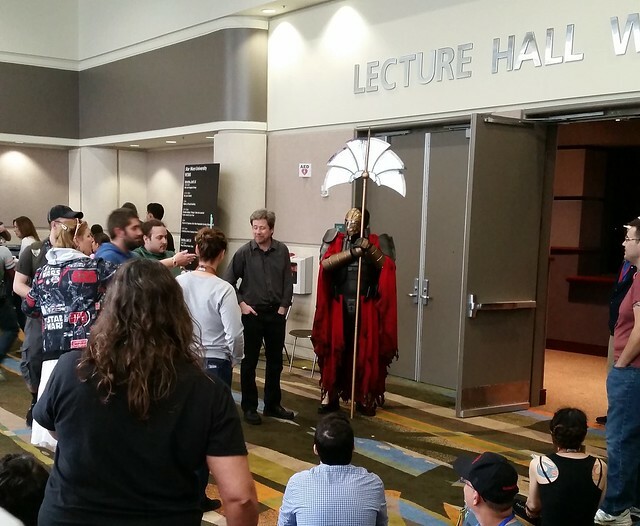 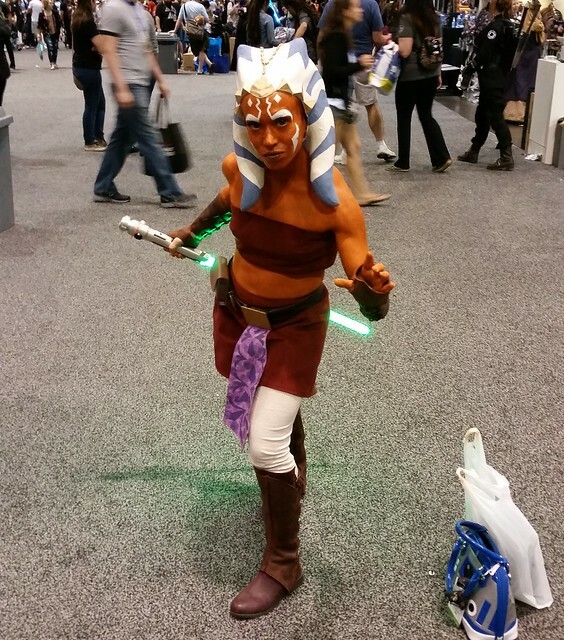 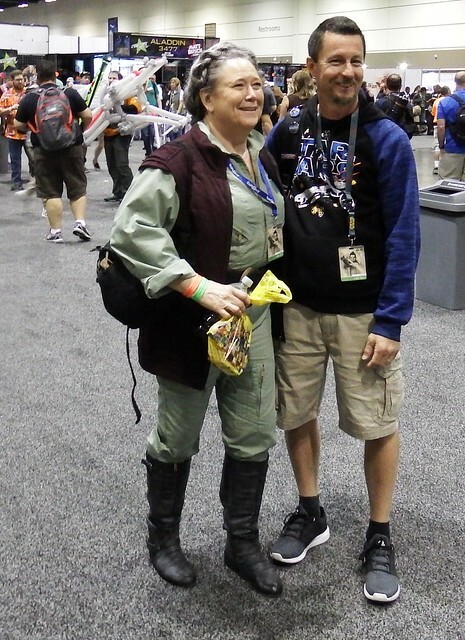 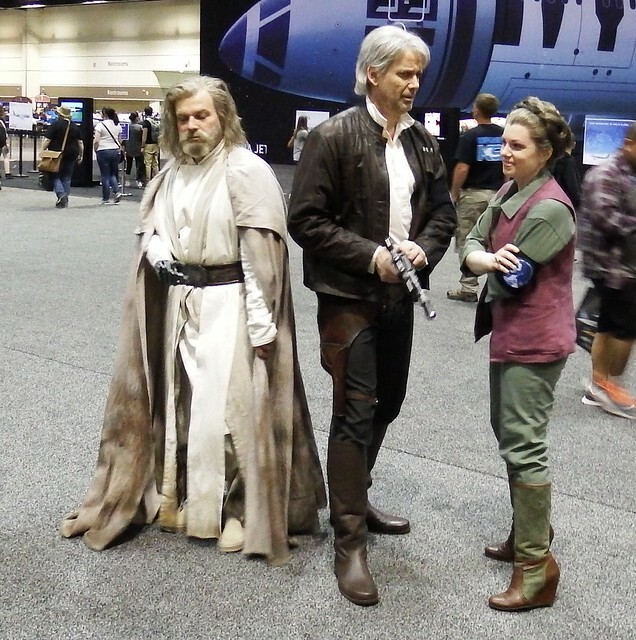 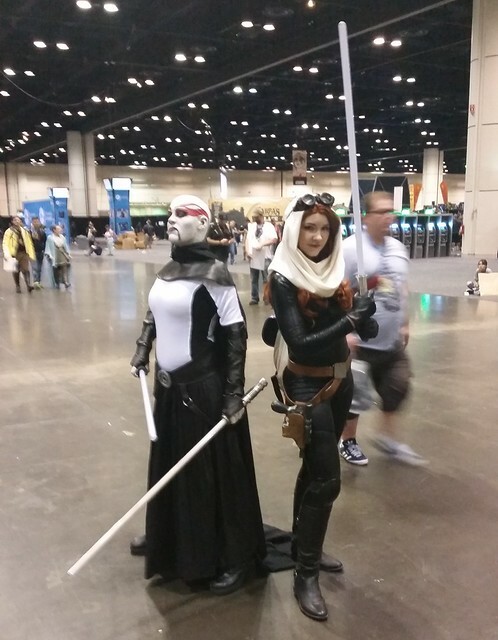 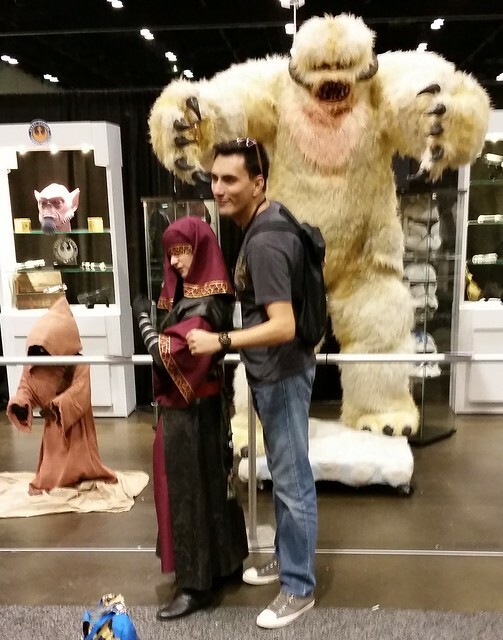 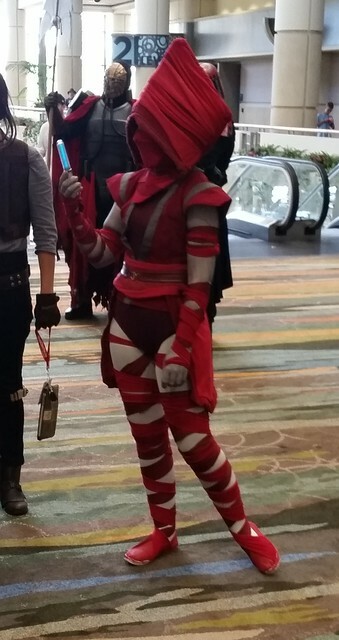 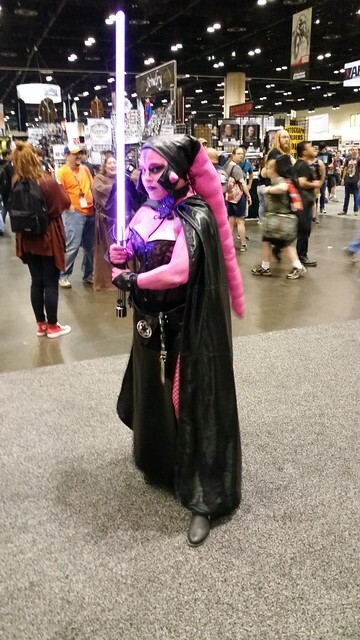 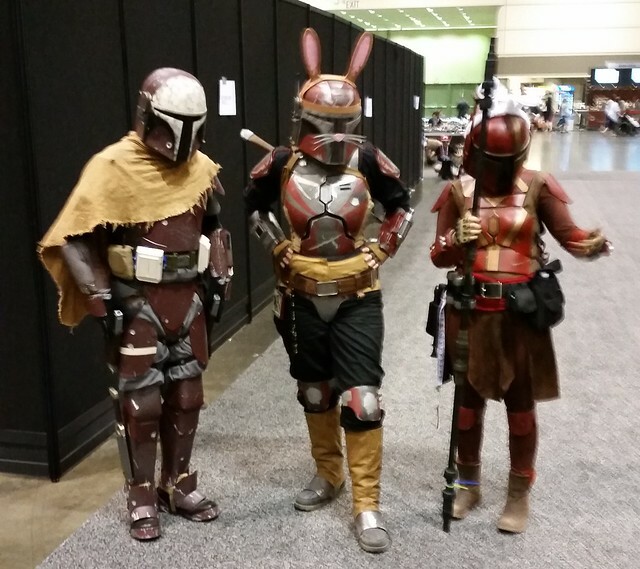 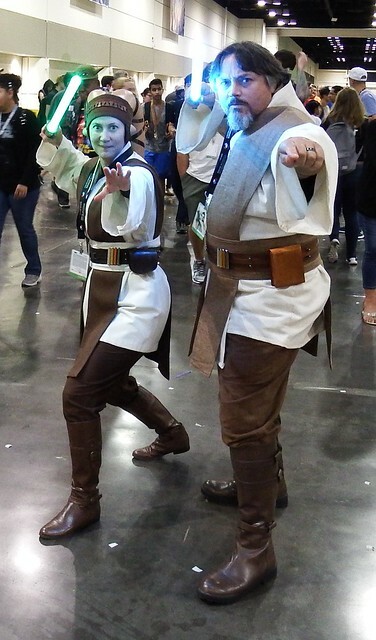 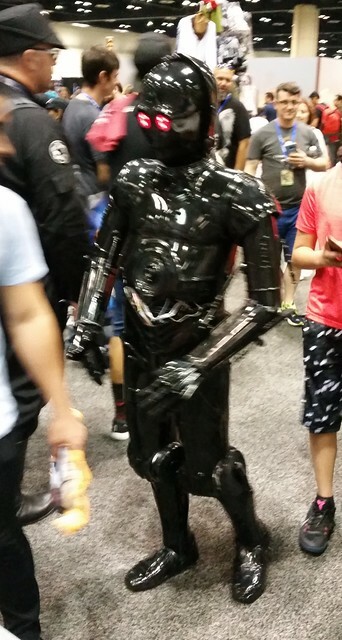 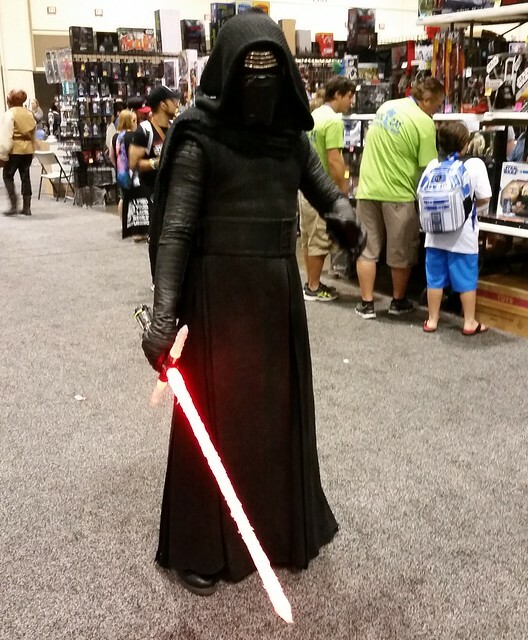 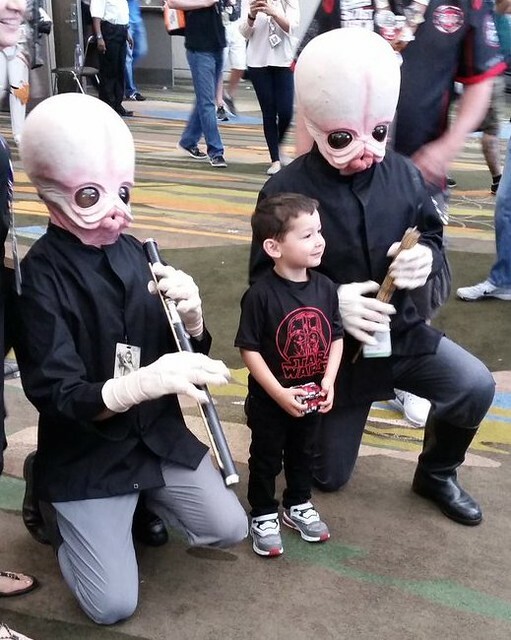 One of the best things about Celebration is the cosplay. 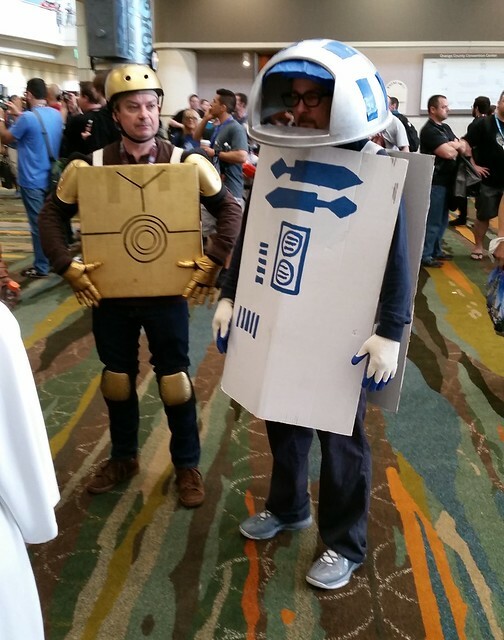 People come up with some of the best costumes. 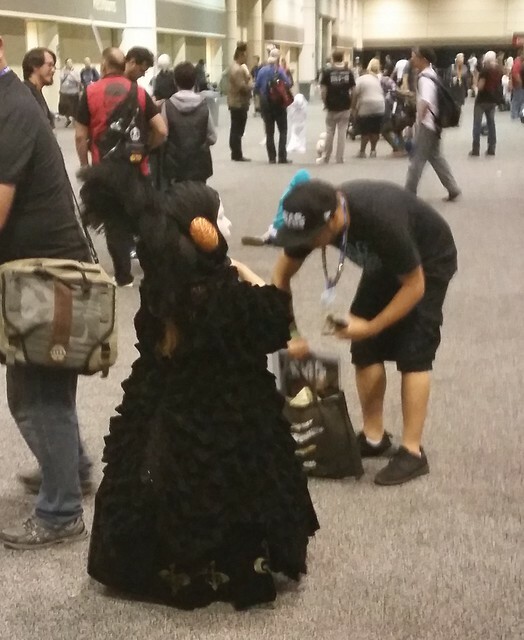 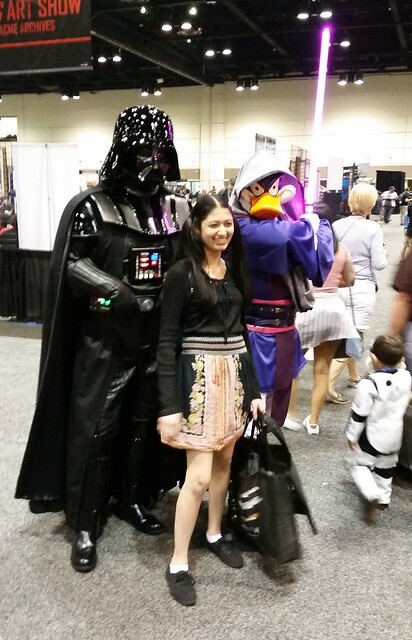 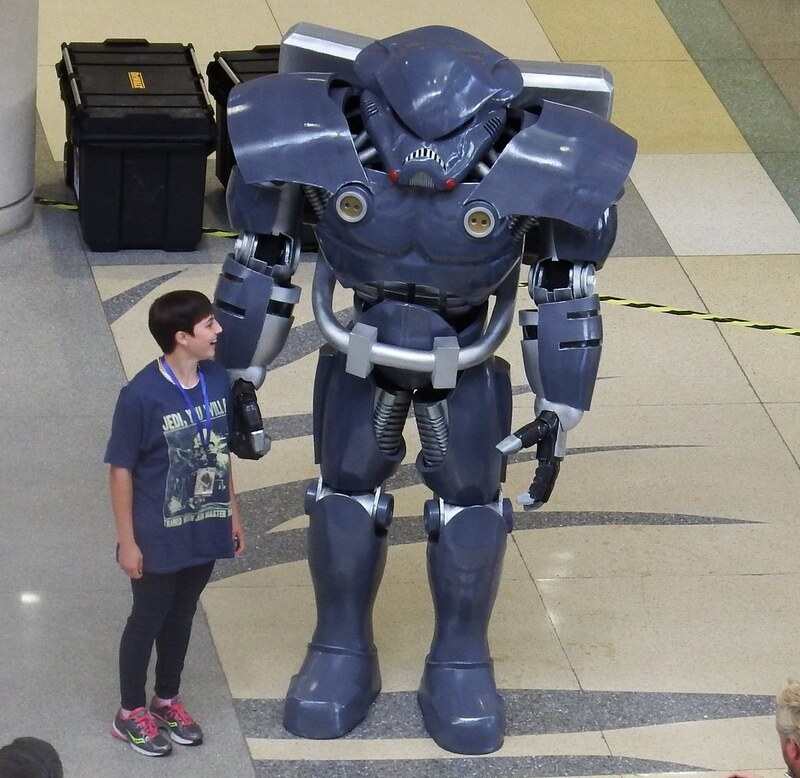 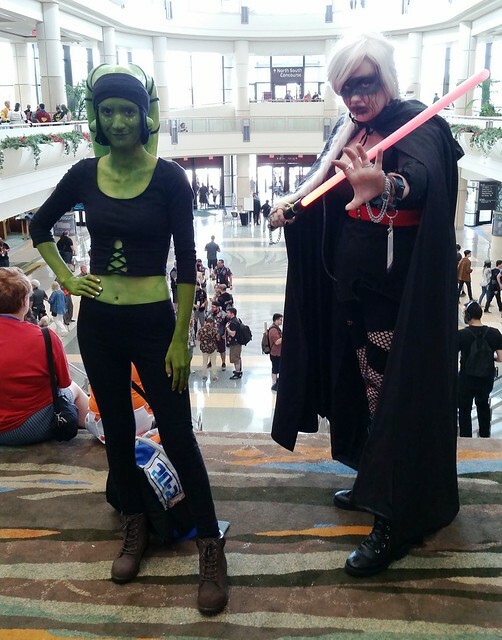 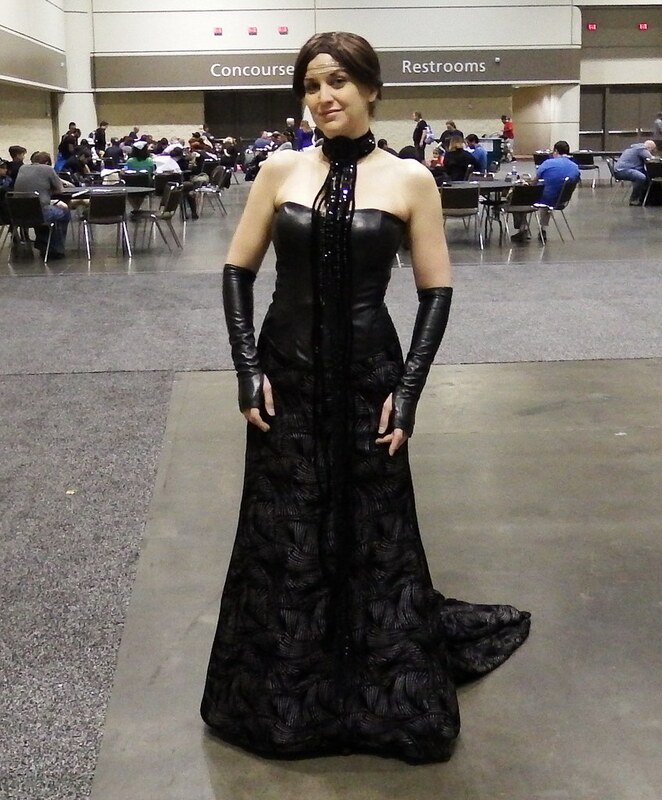 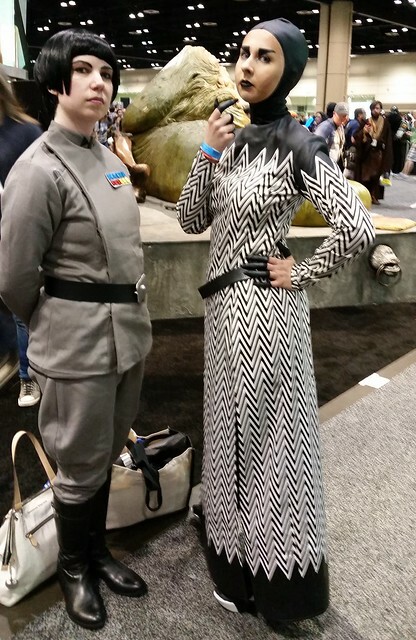 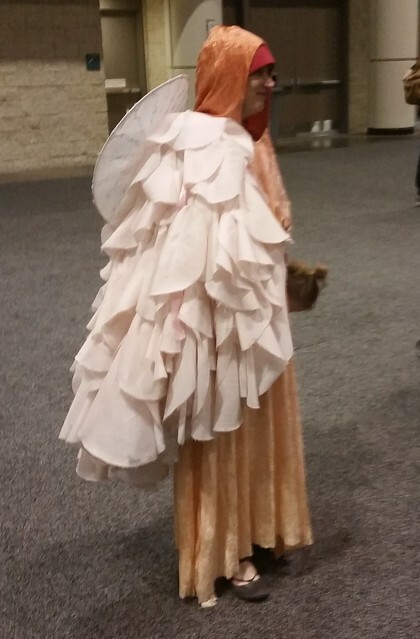 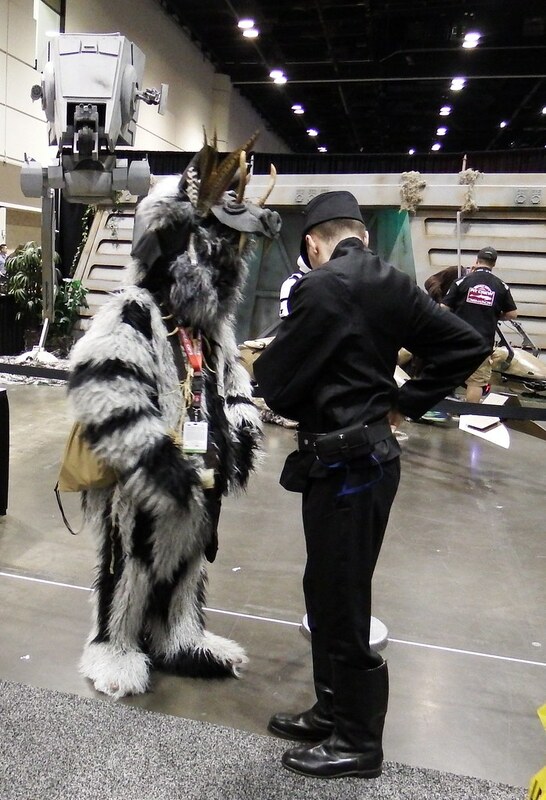 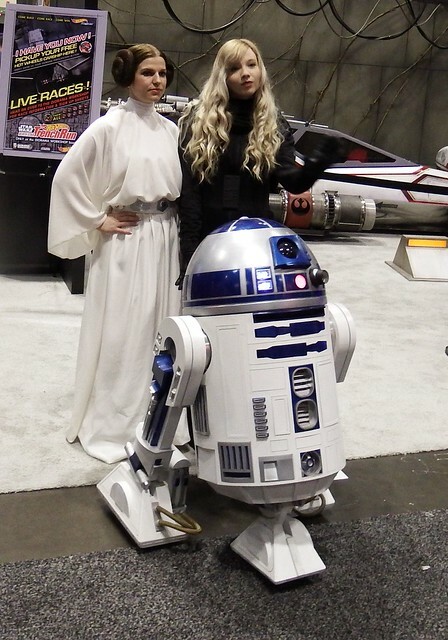 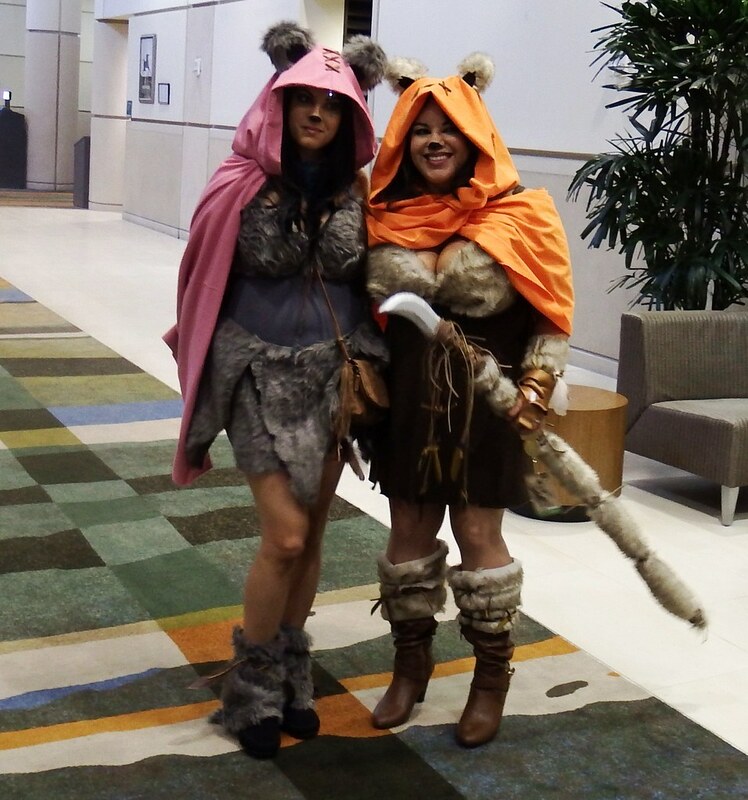 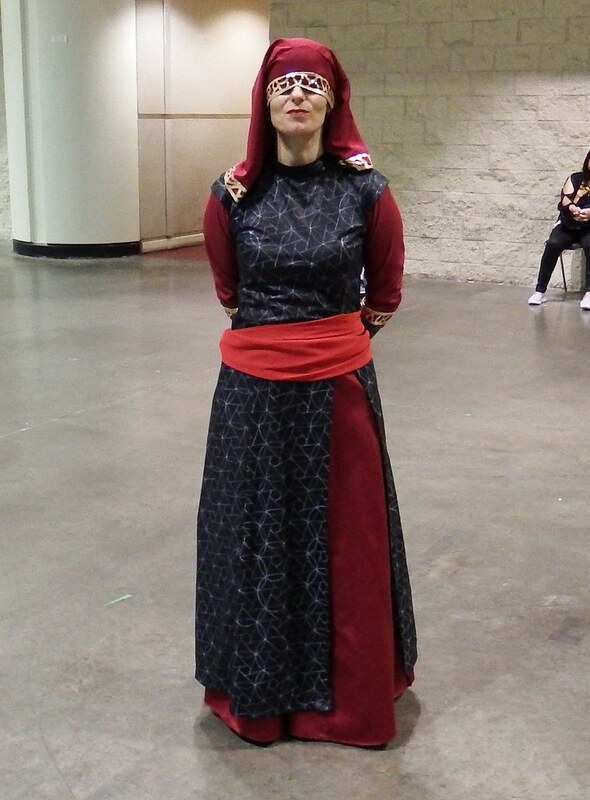 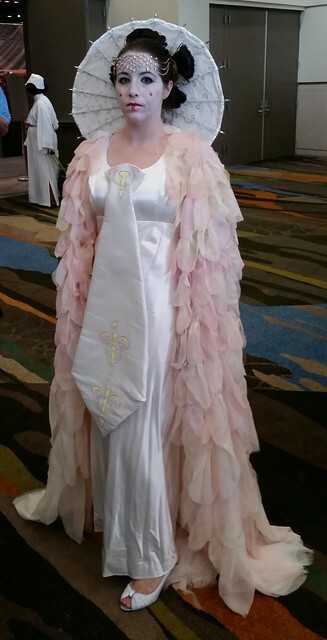 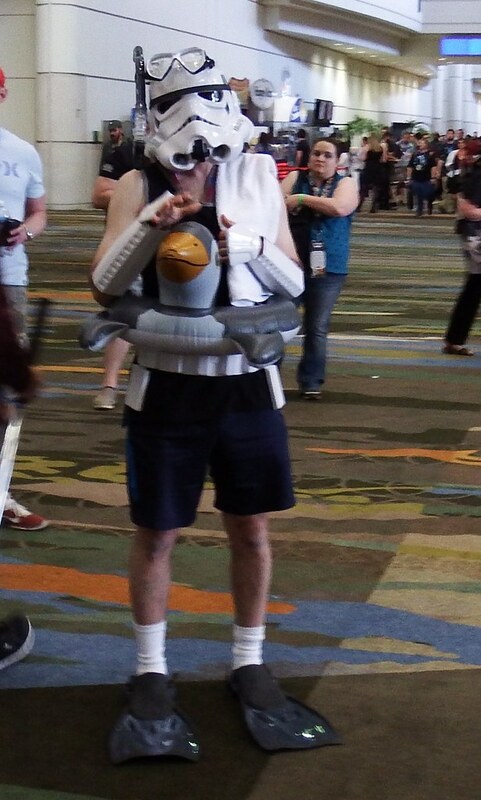 The hard part is getting pictures as it’s usually coincidental when you run into that awesome cosplay. 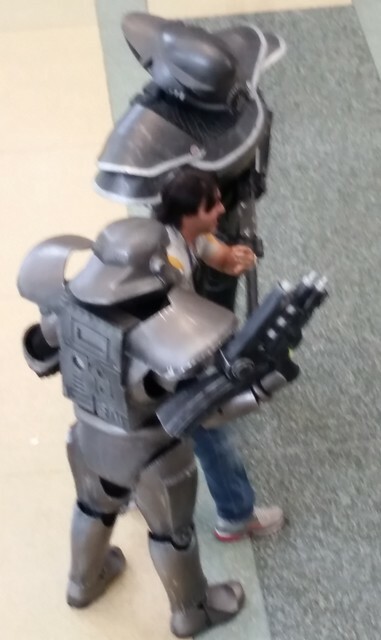 Sometimes you see them going down an escalator and there’s no chance for a picture. 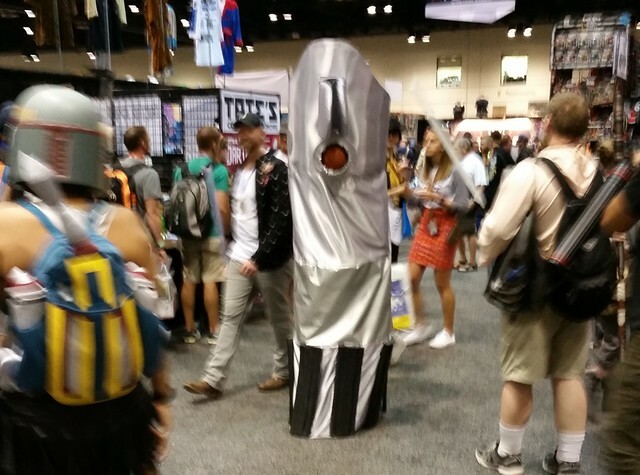 Other times there’s a place you have to be when you catch a glance of a great costume. 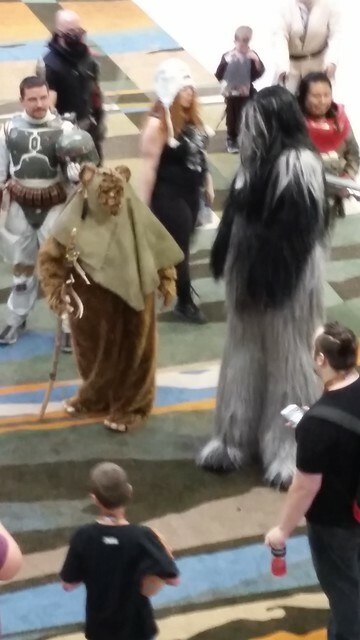 But sometimes you spot them and you have the time to get a picture. 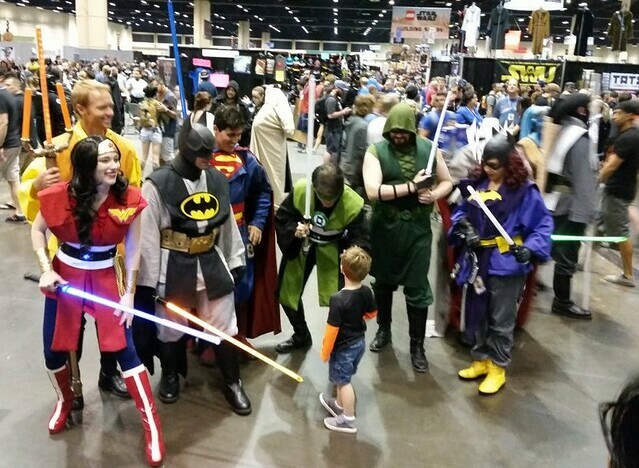 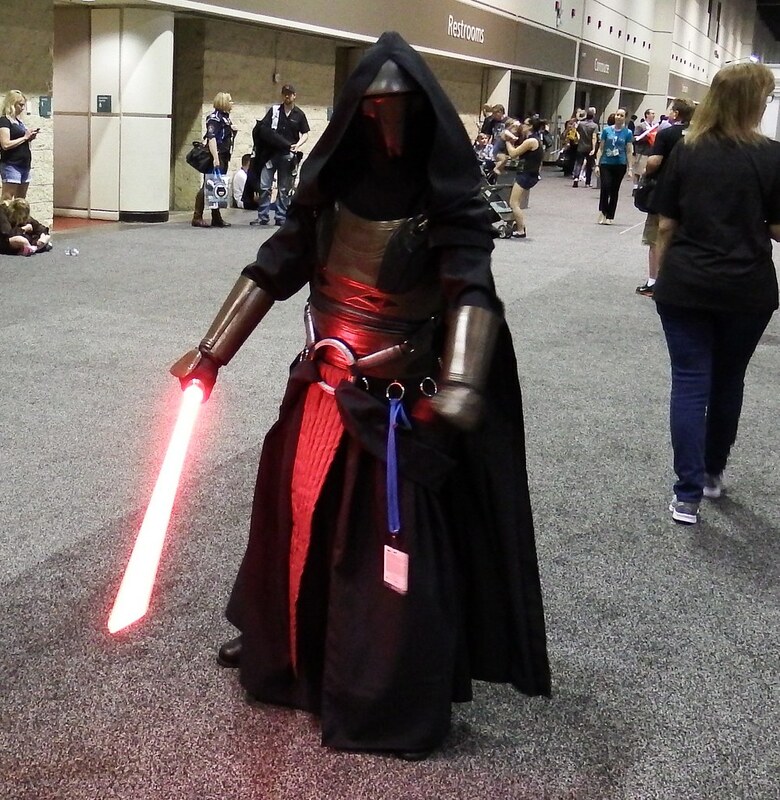 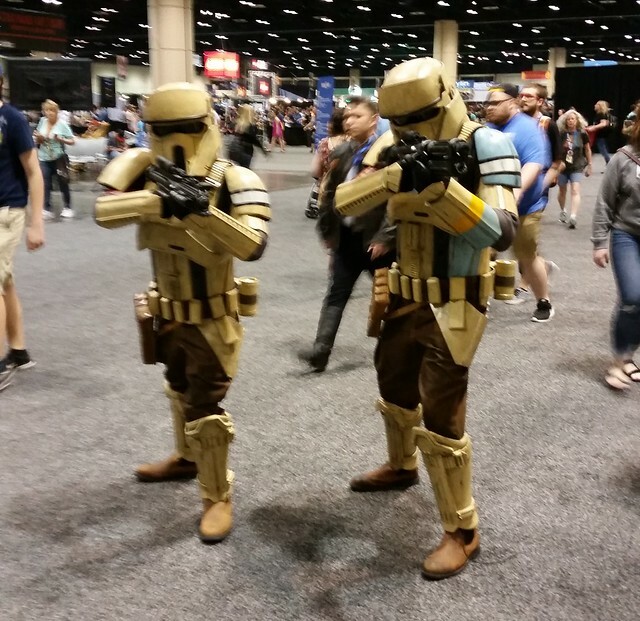 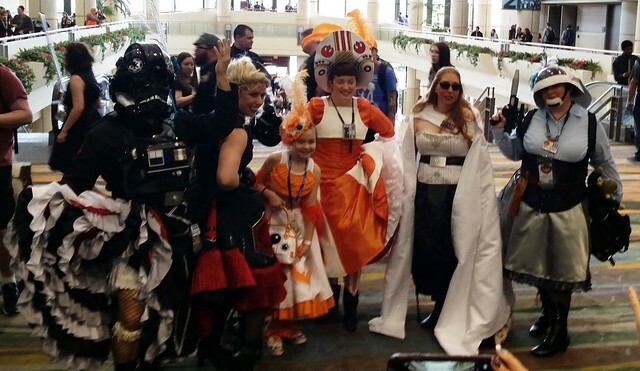 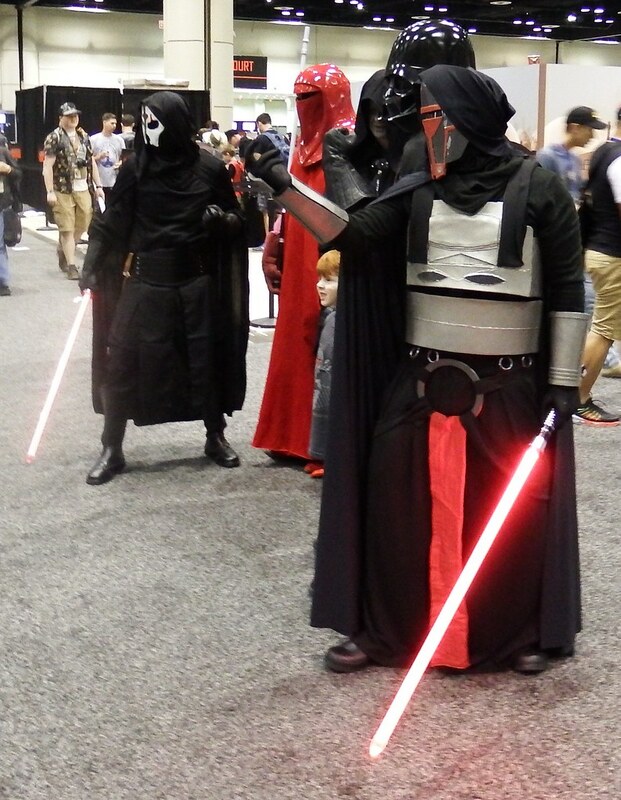 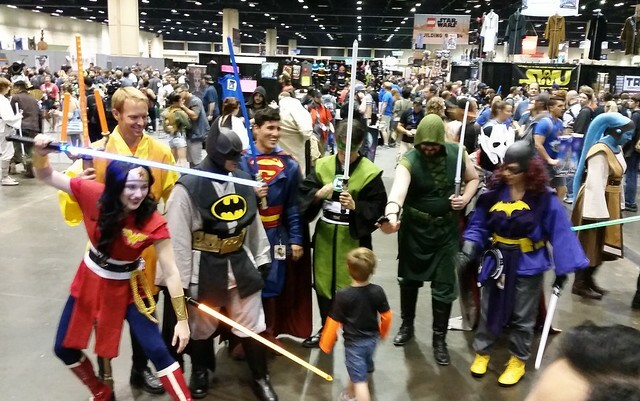 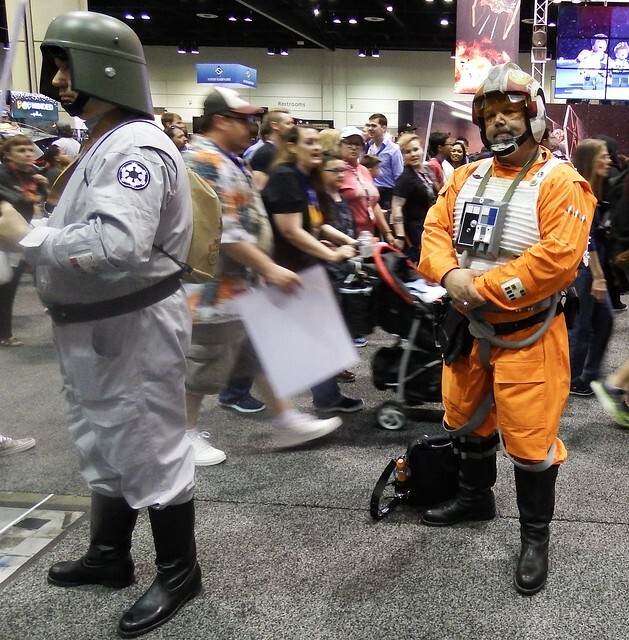 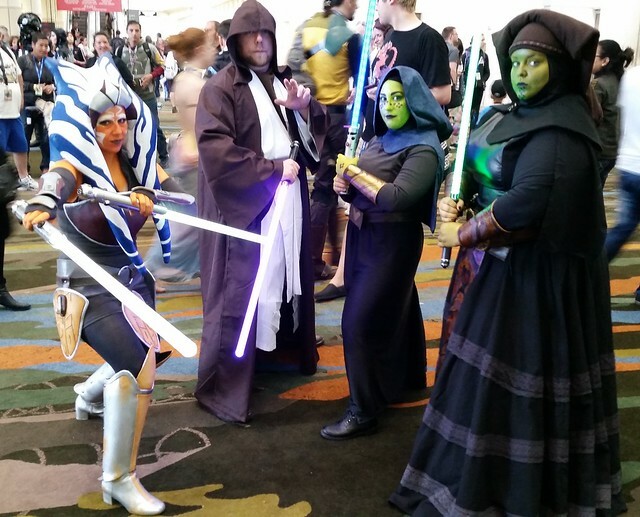 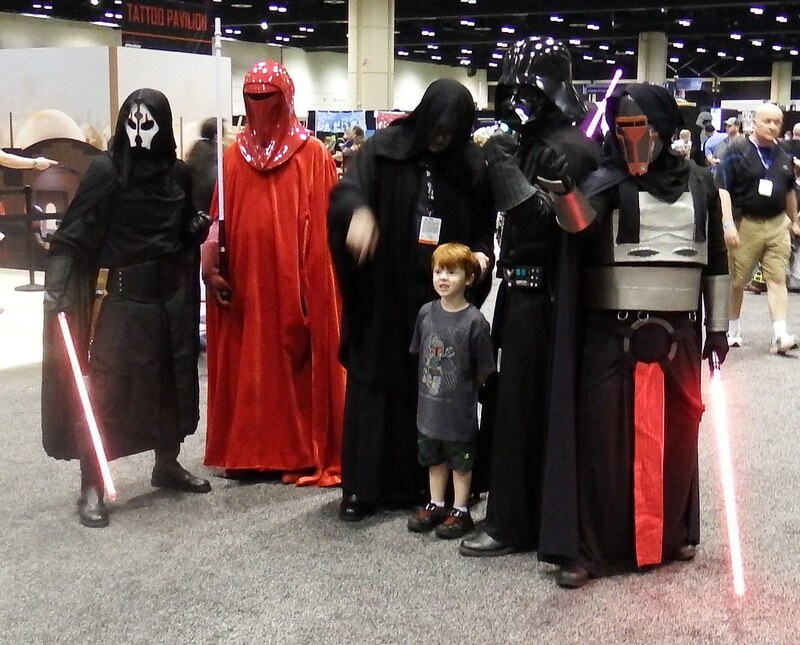 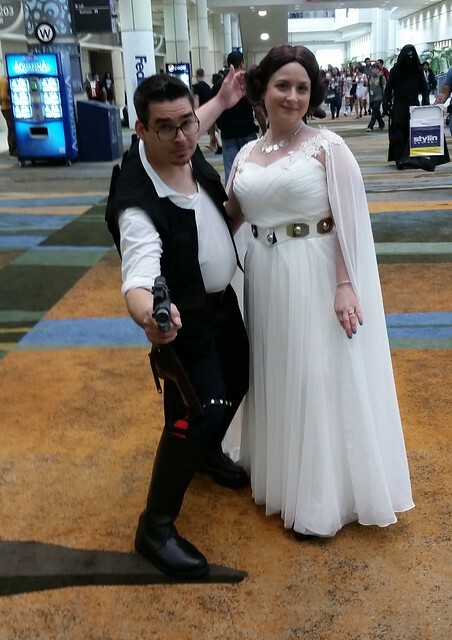 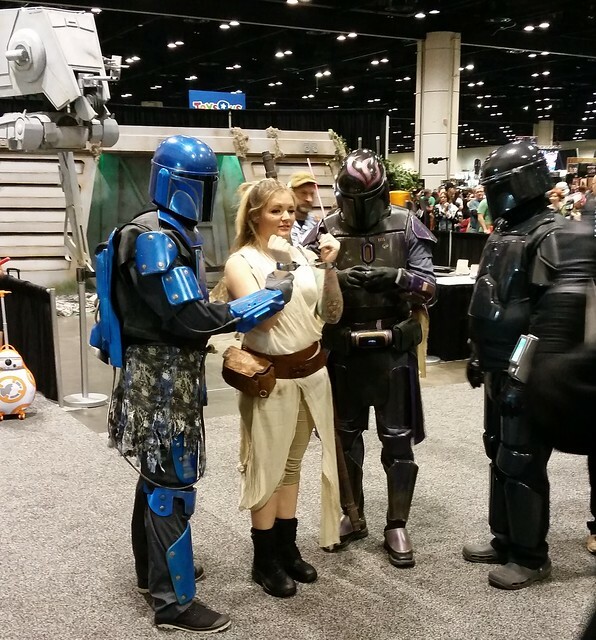 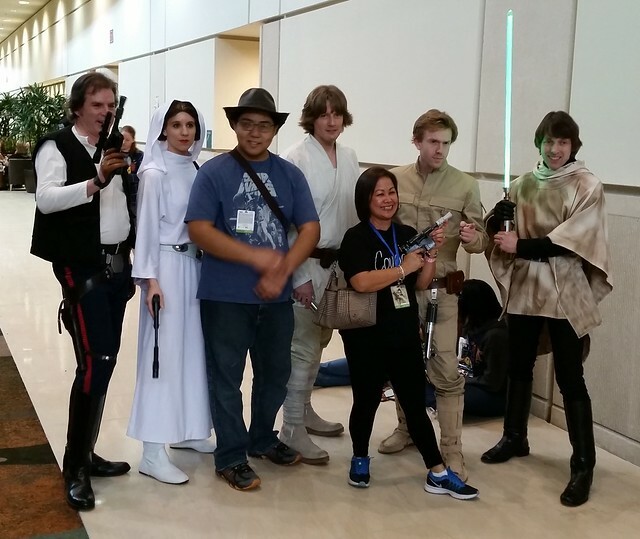 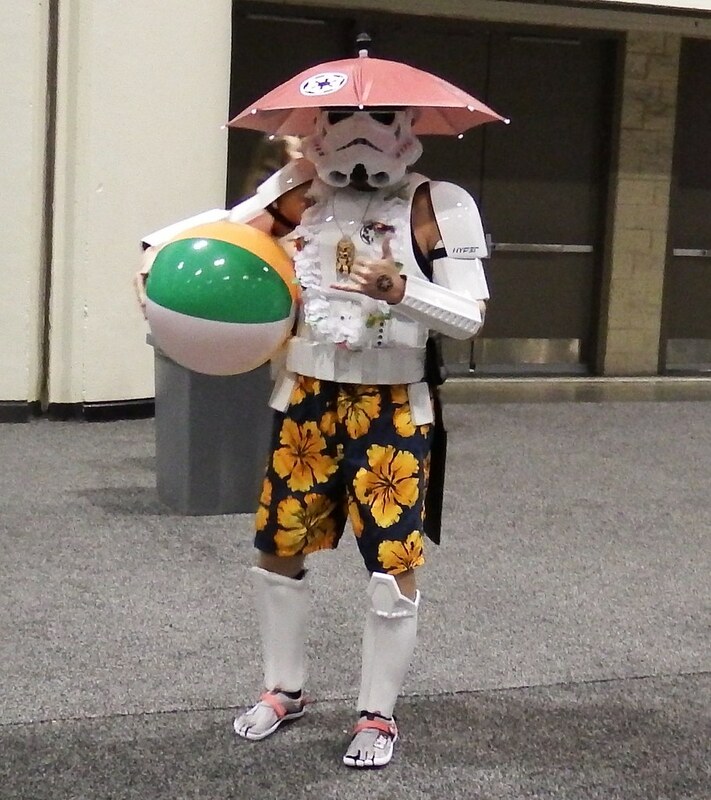 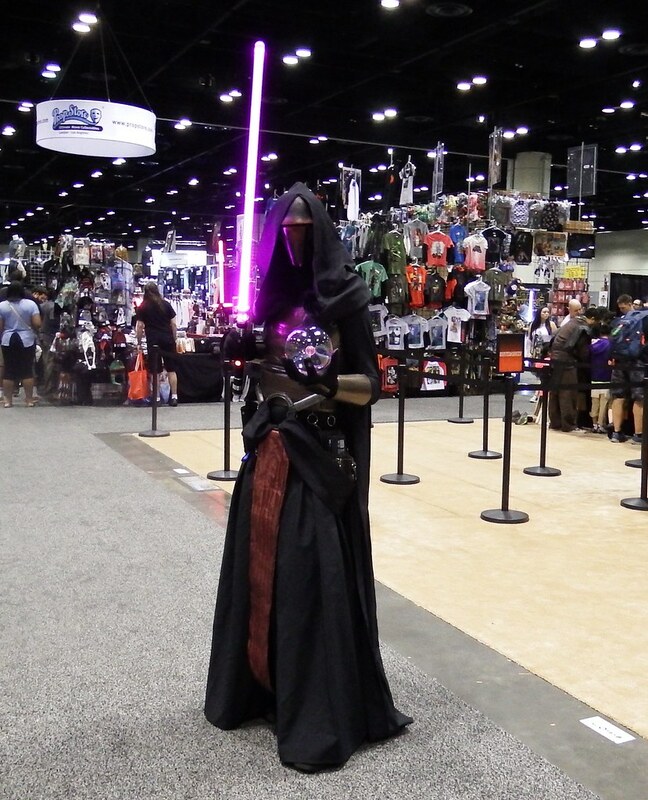 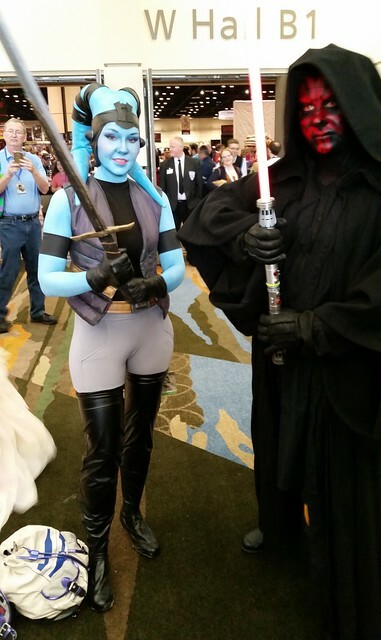 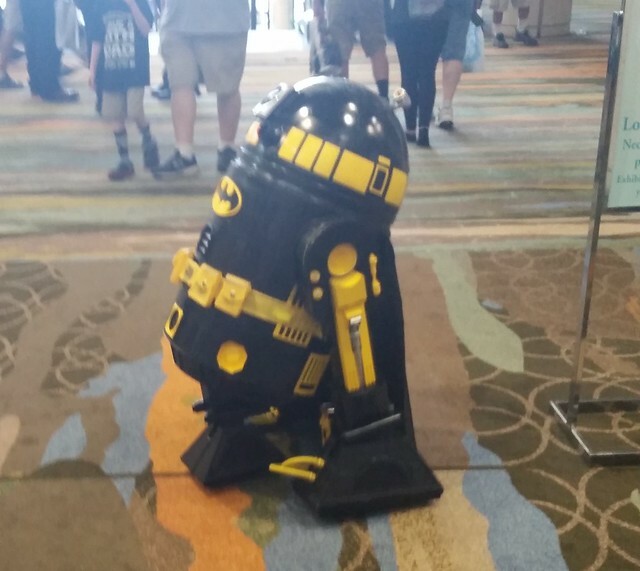 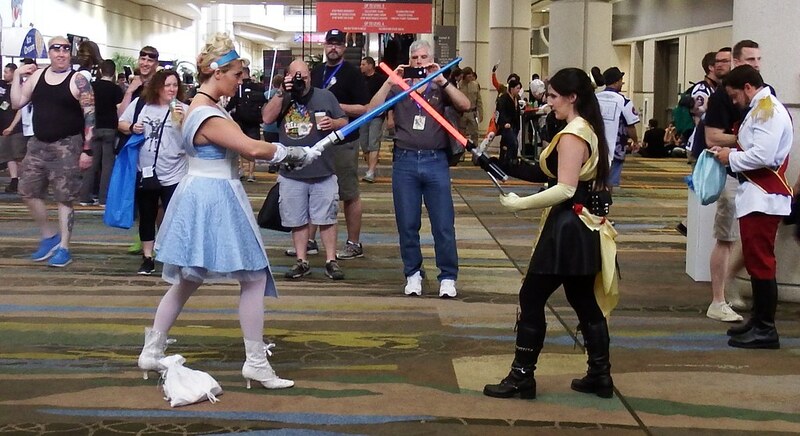 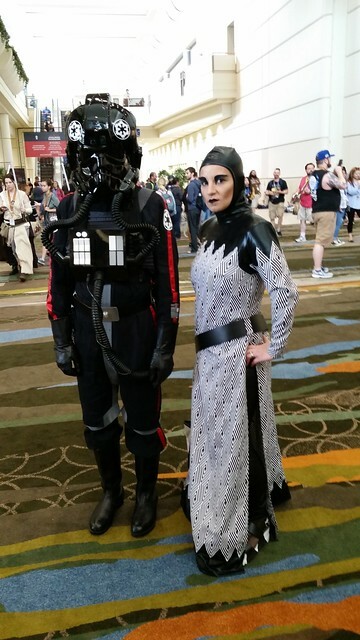 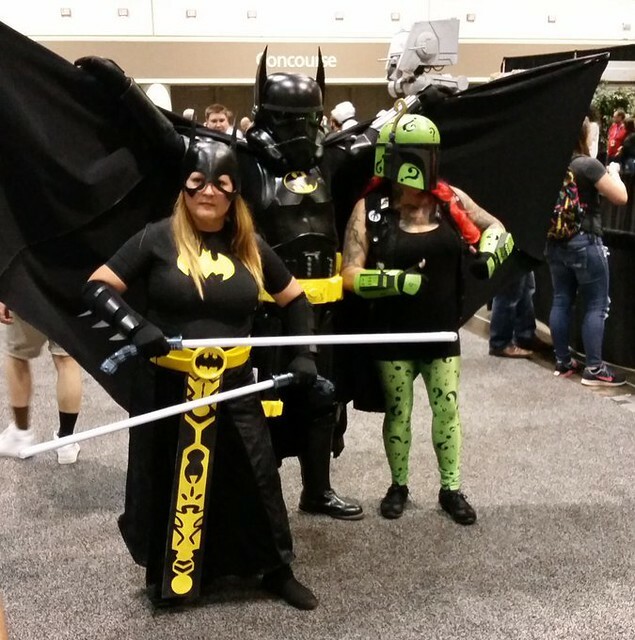 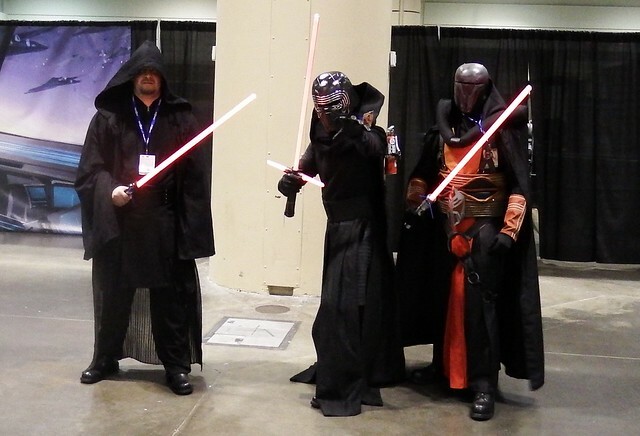 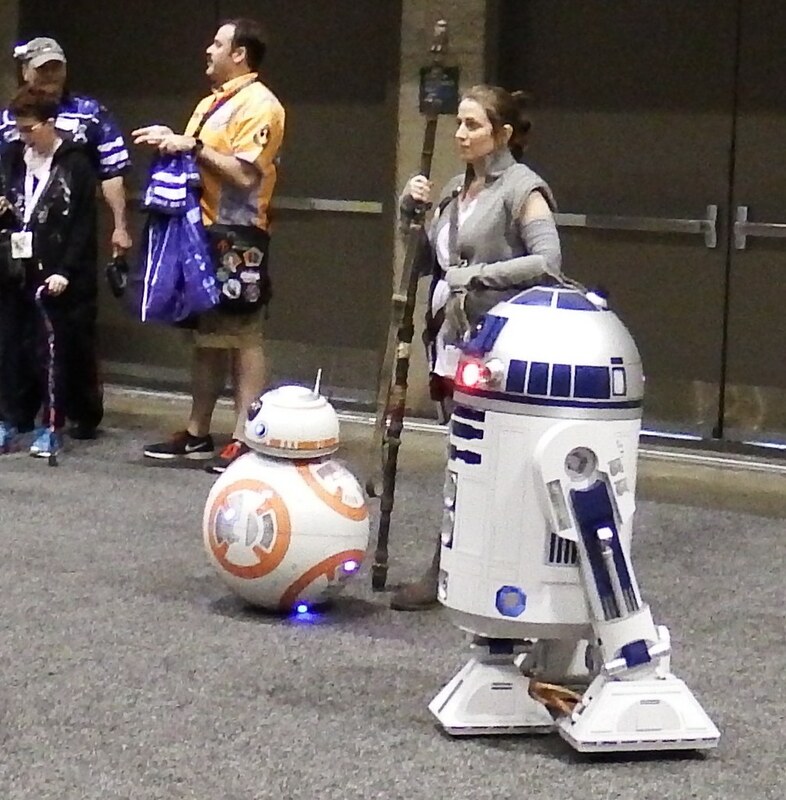 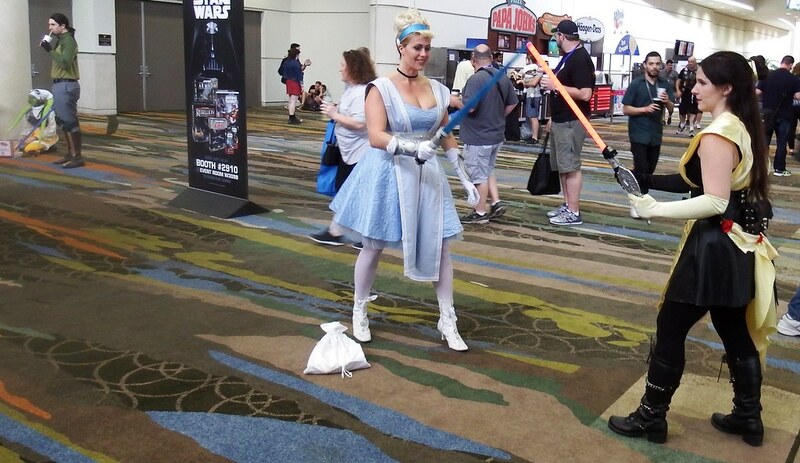 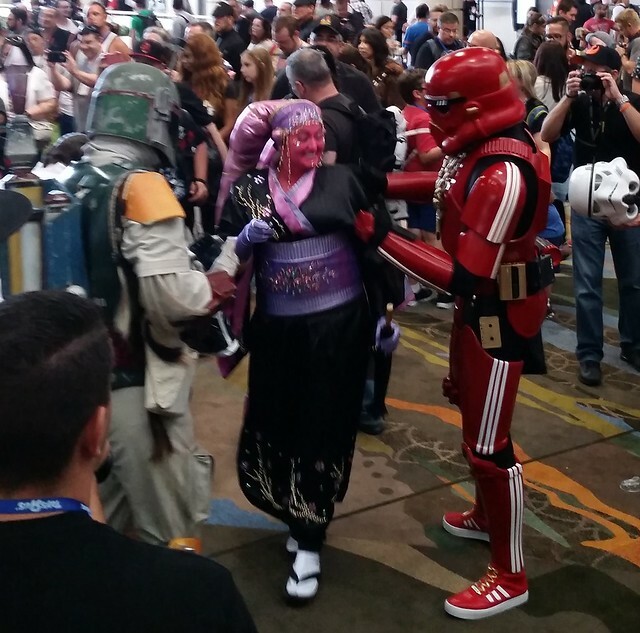 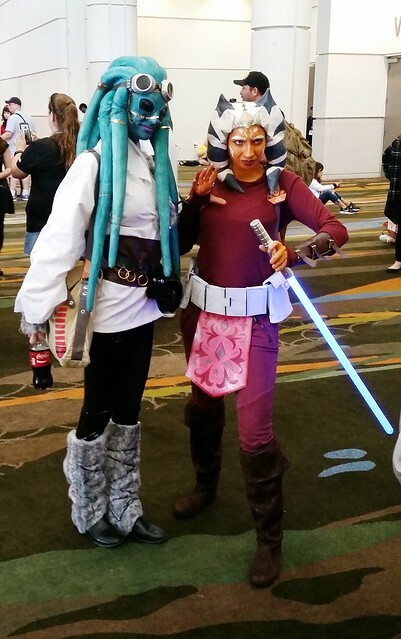 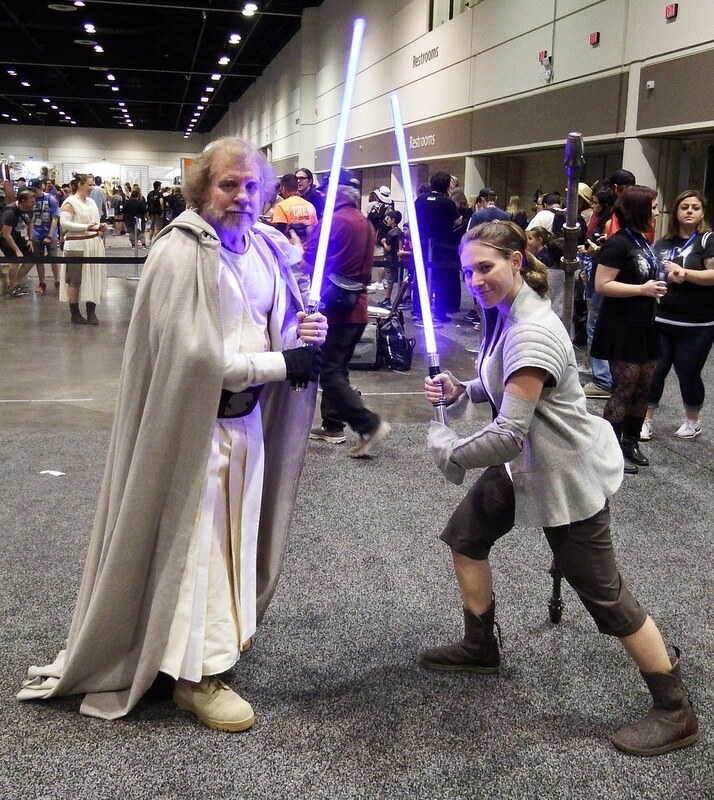 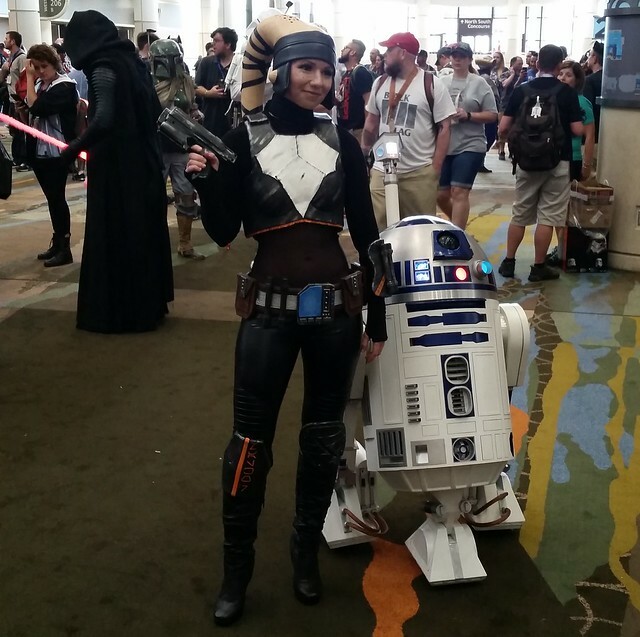 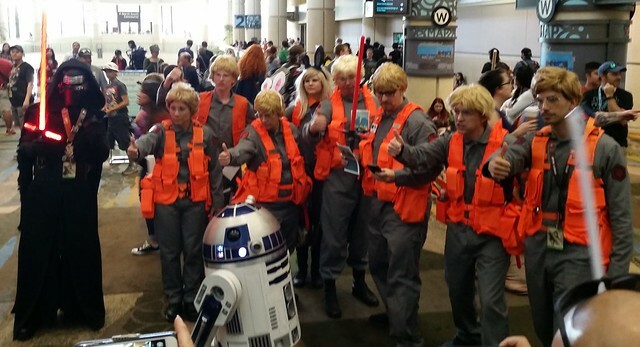 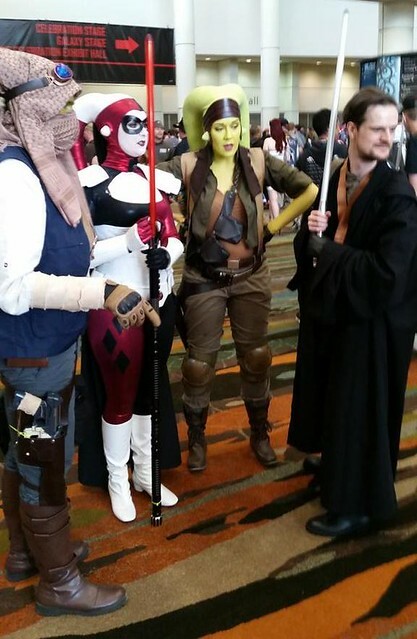 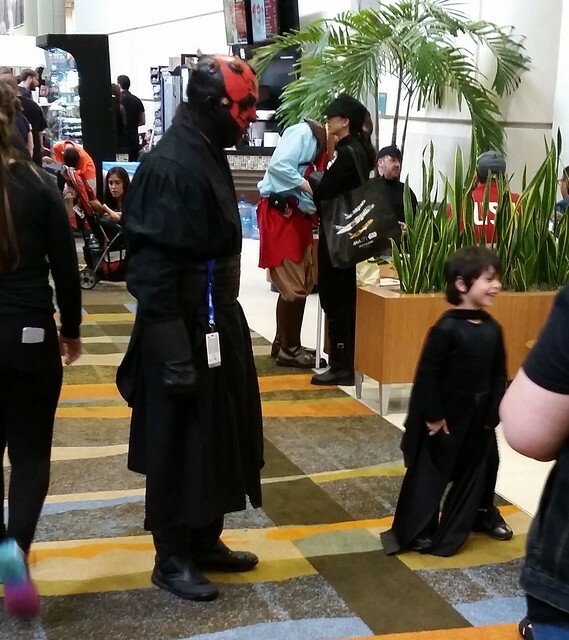 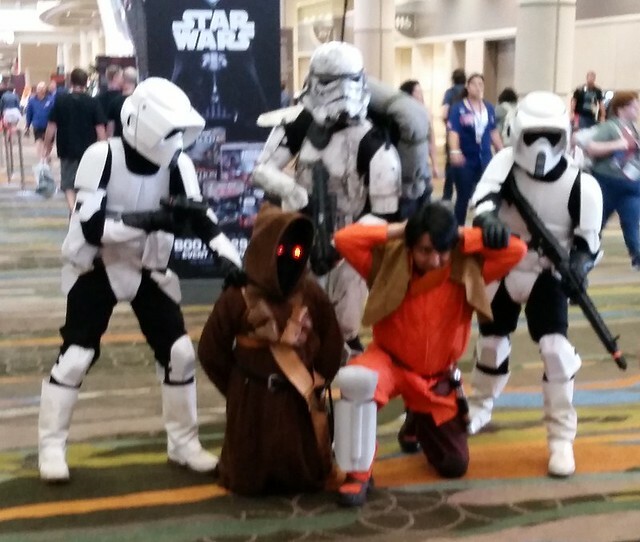 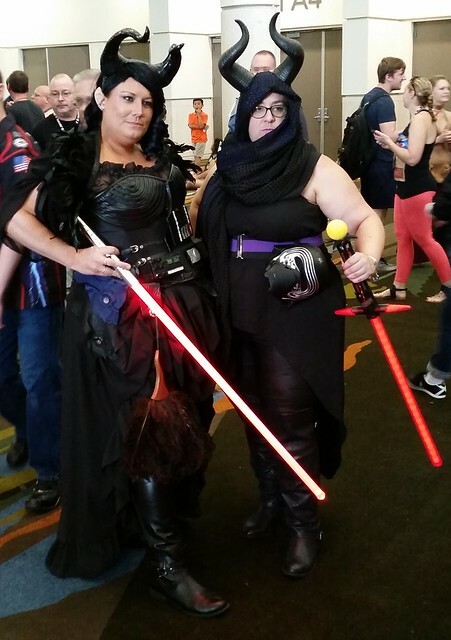 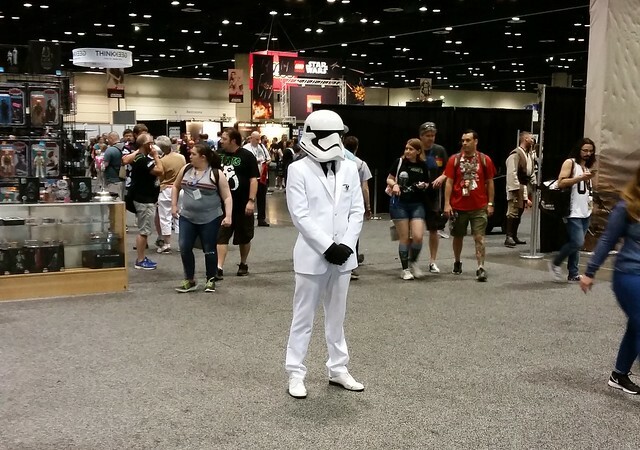 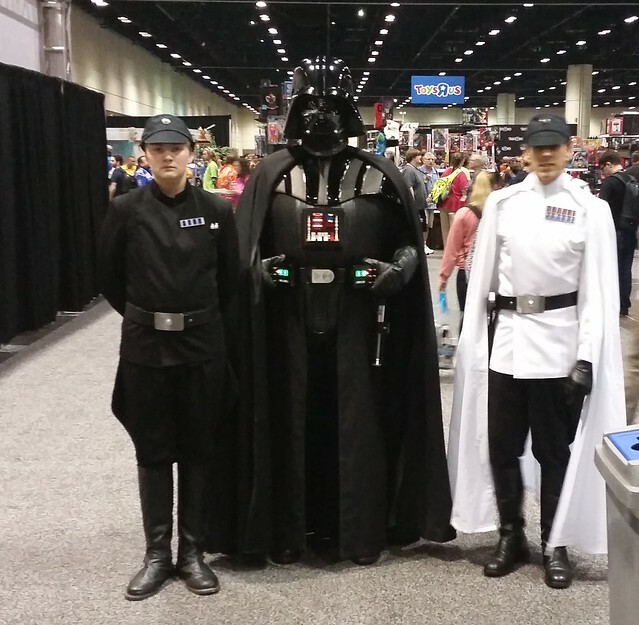 Well, here’s our roundup of the cosplay pics we captured from Star Wars Celebration Orlando 2017.